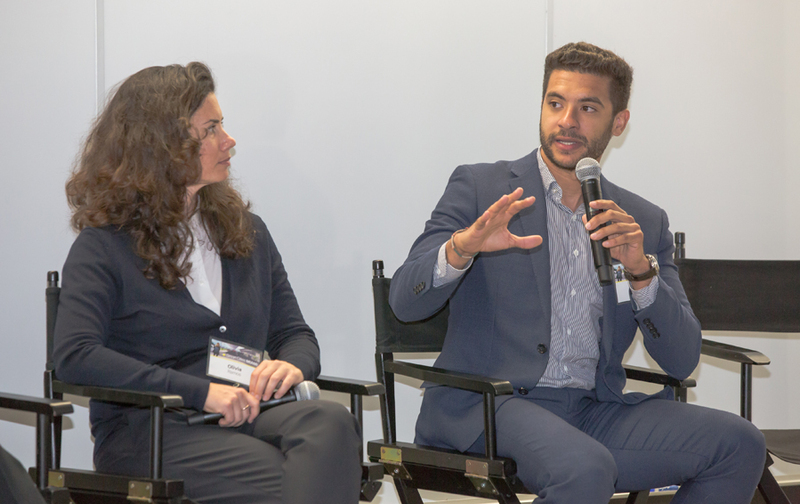 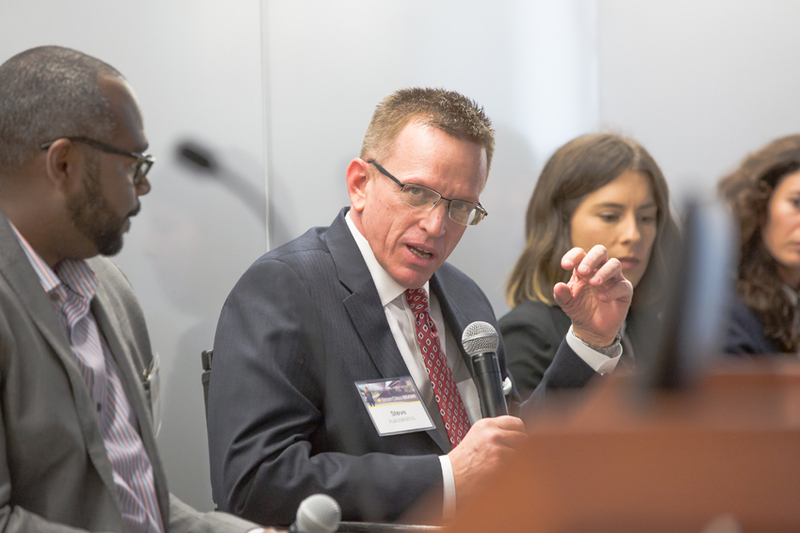 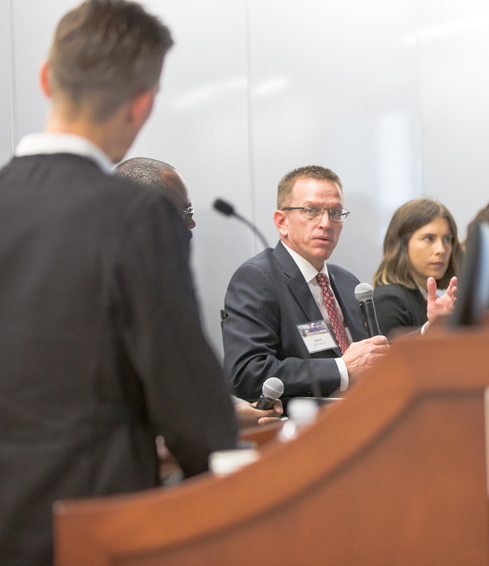 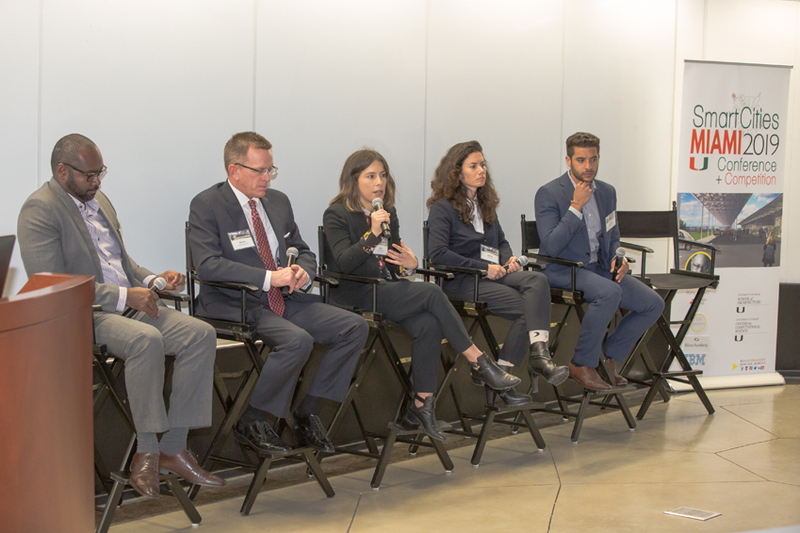 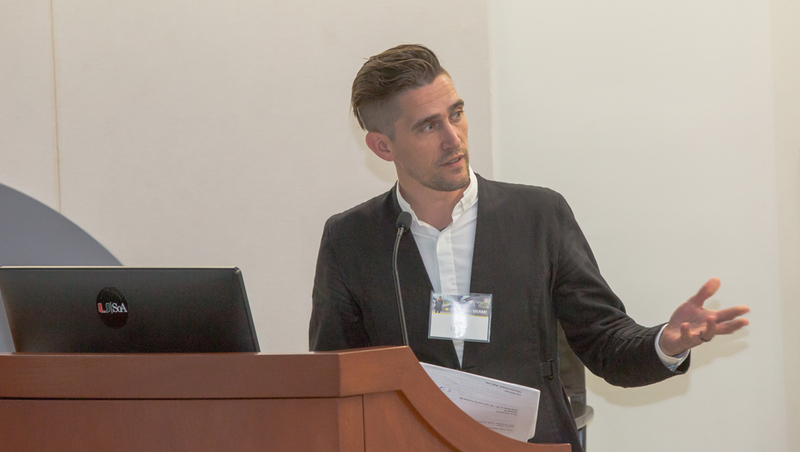 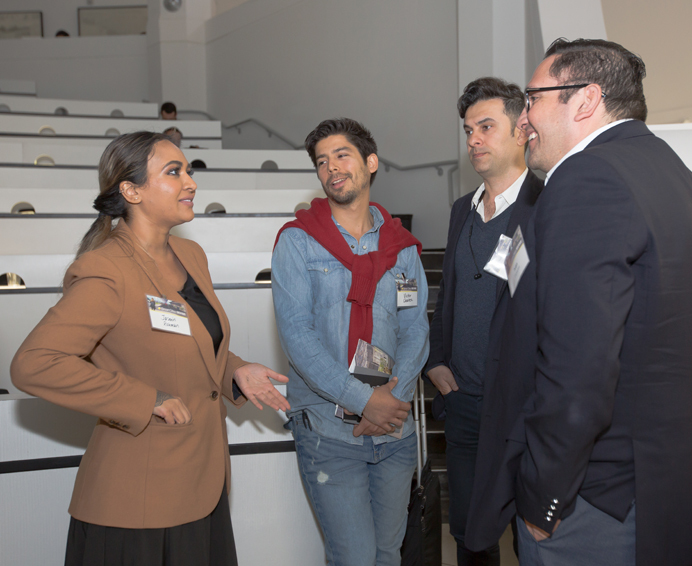 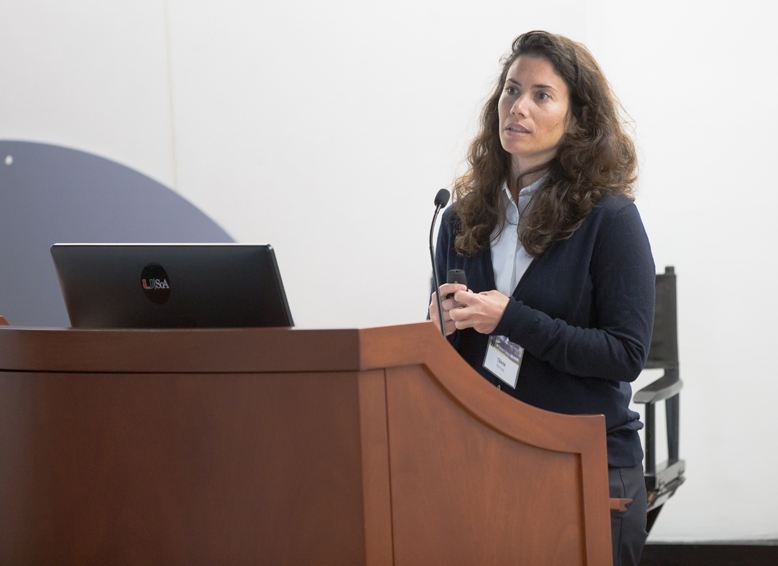 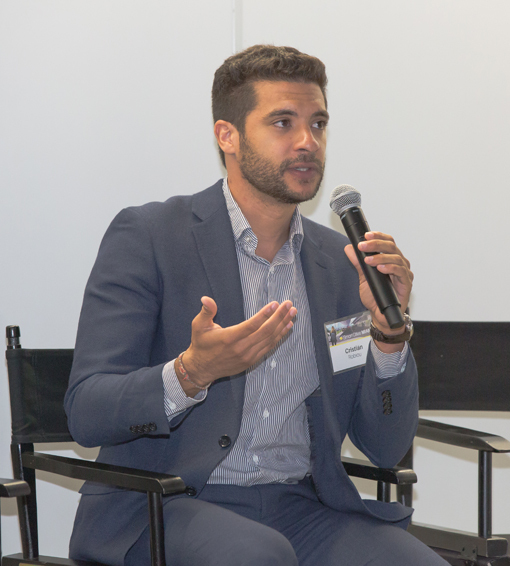 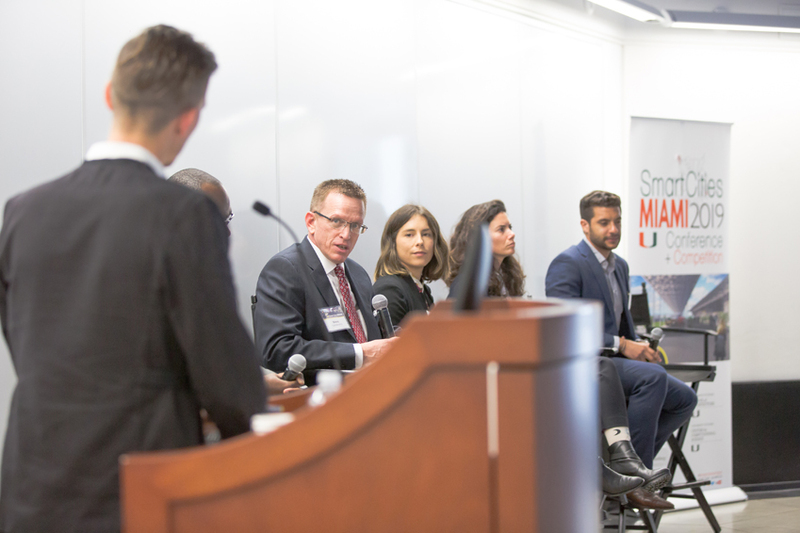 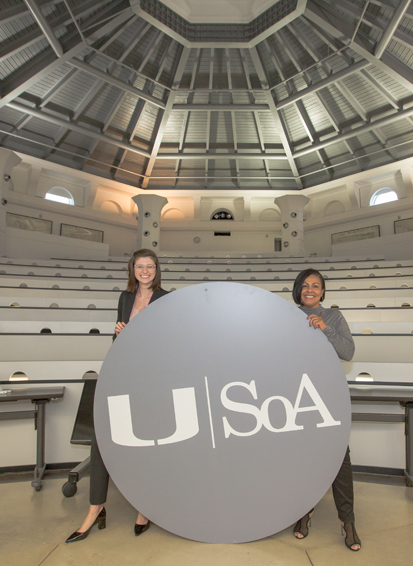 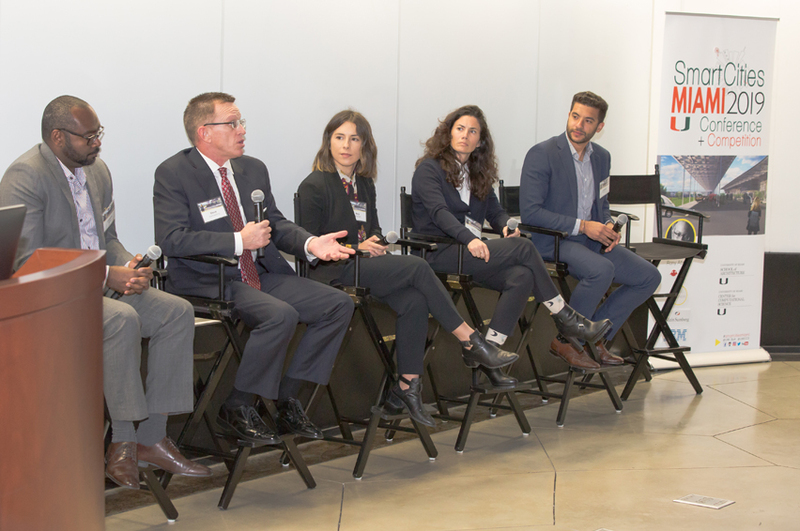 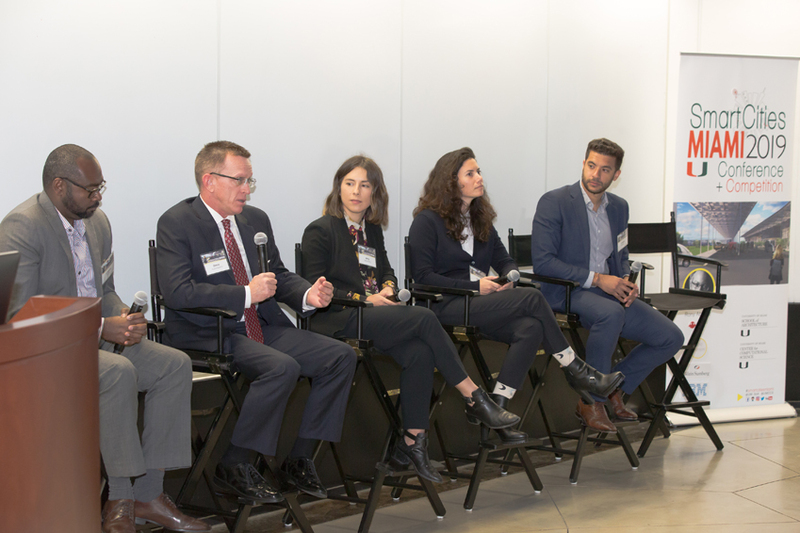 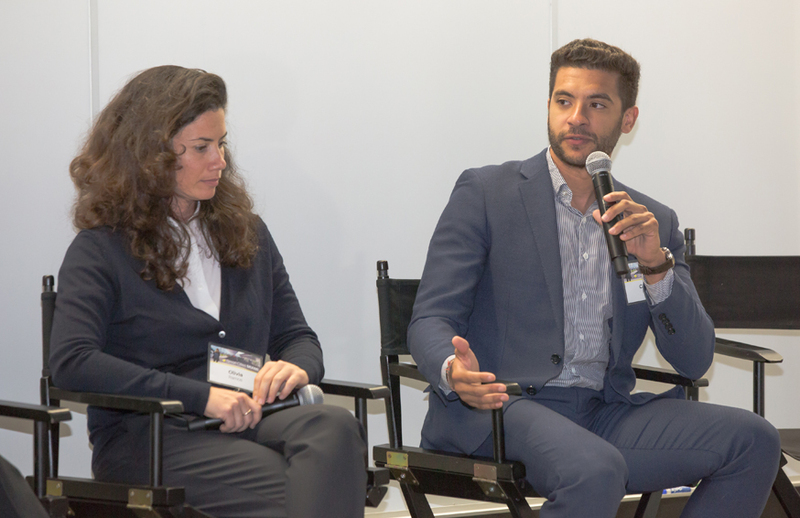 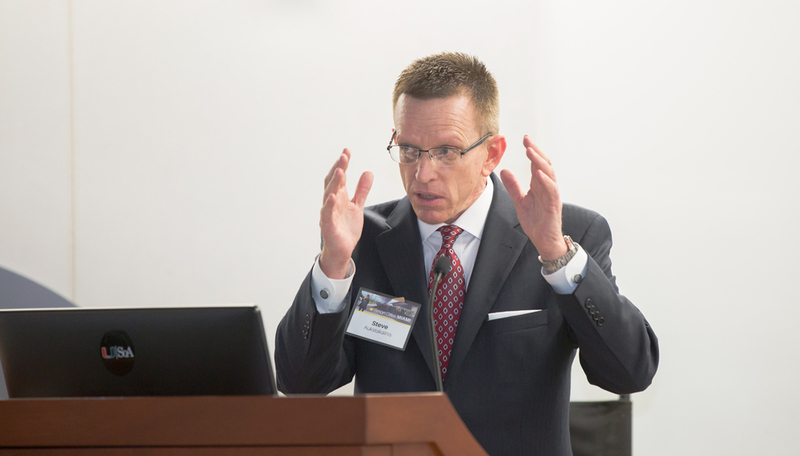 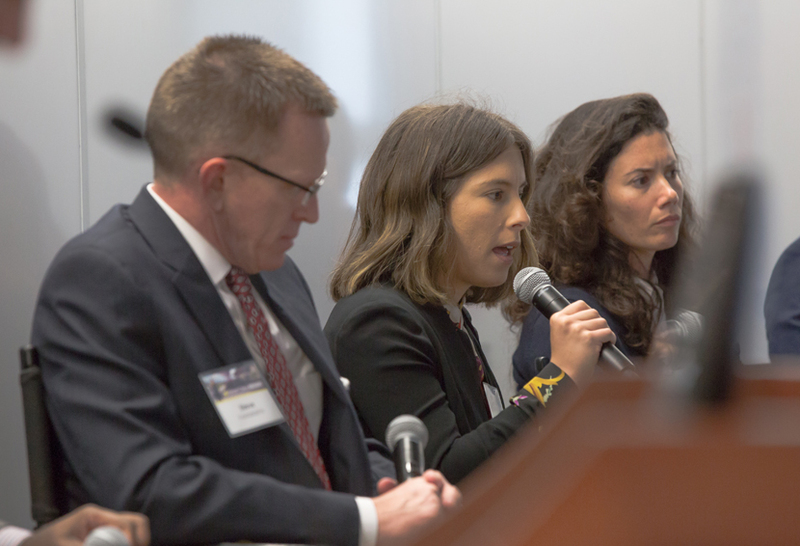 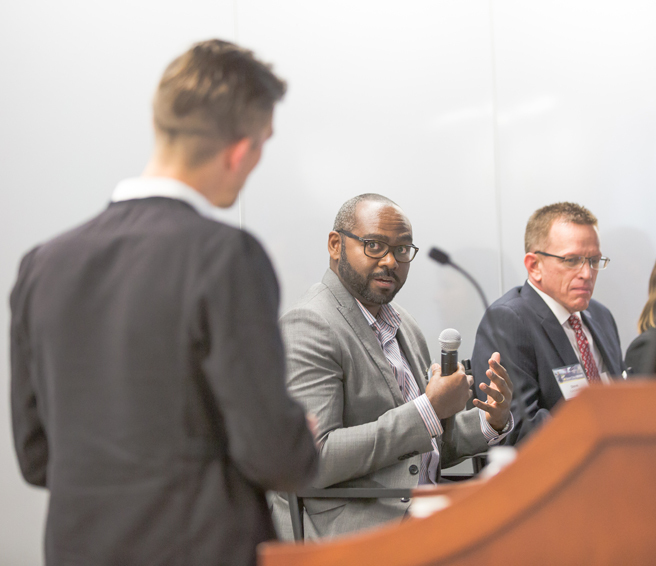 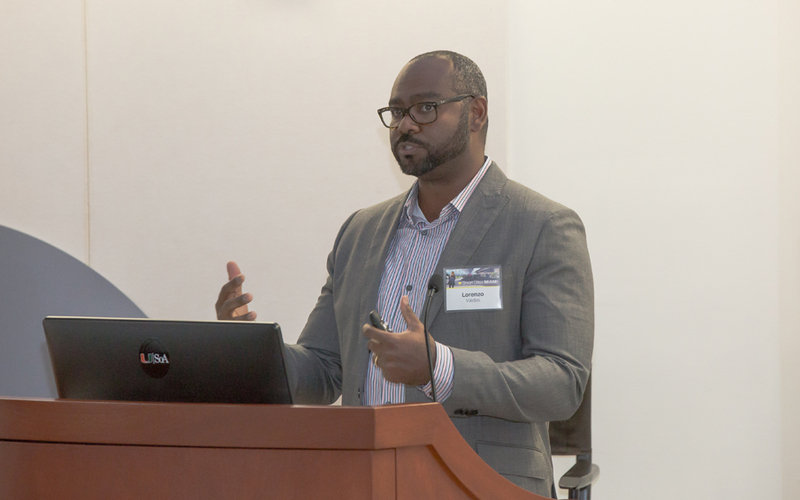 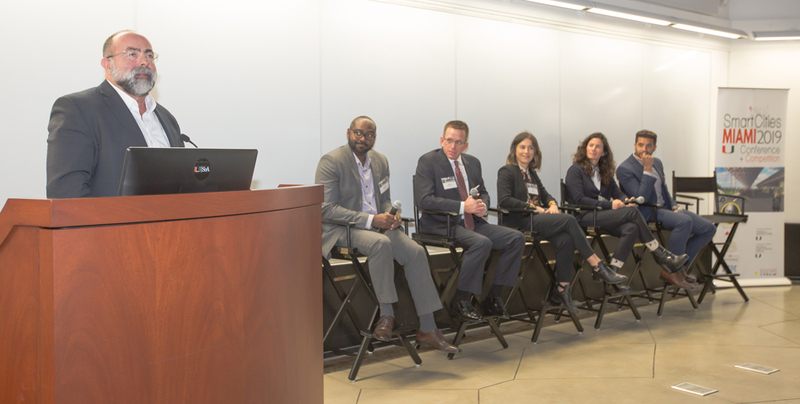 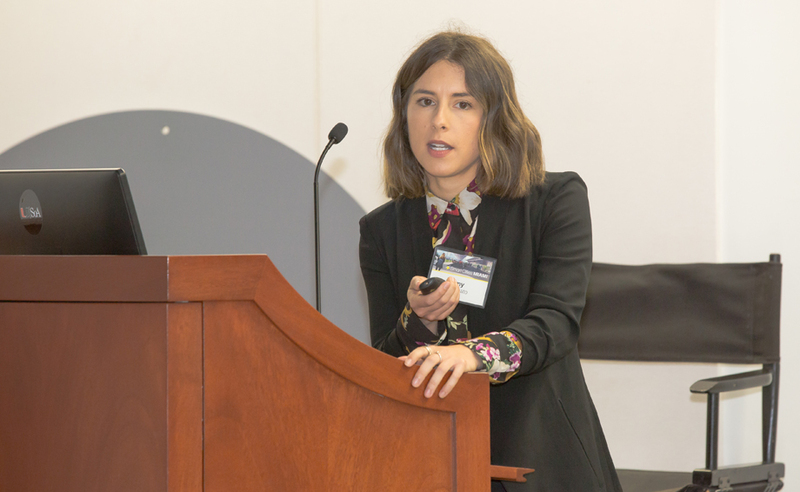 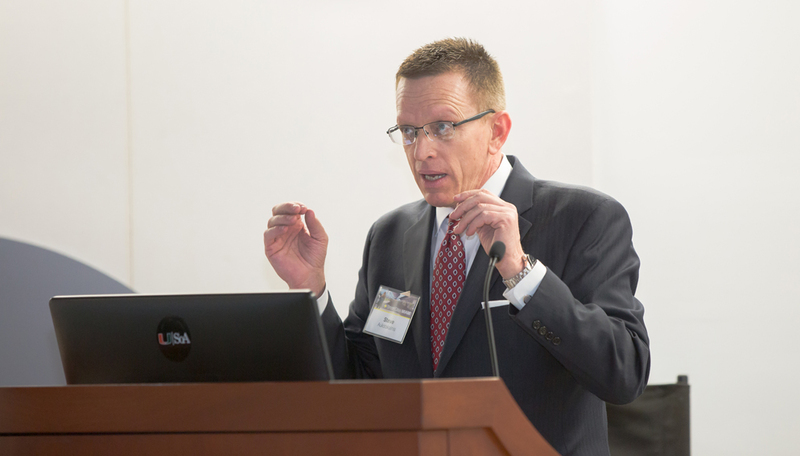 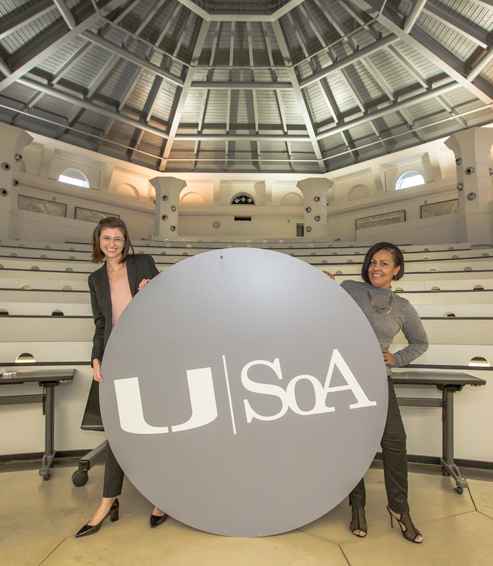 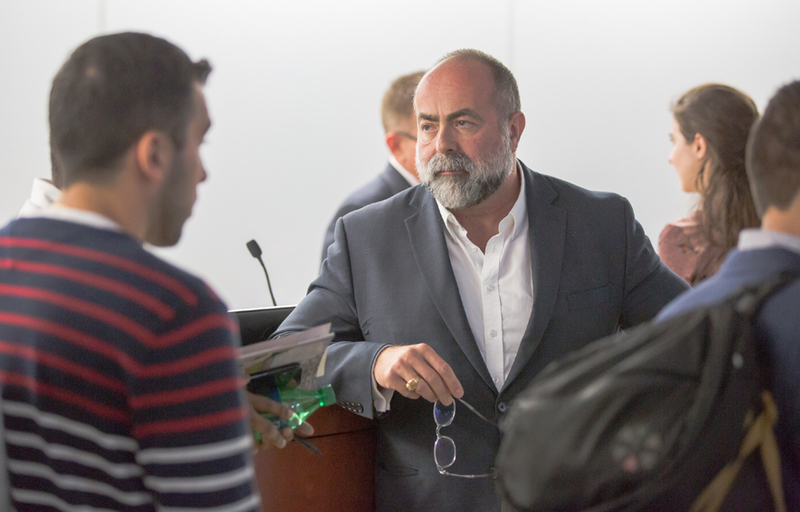 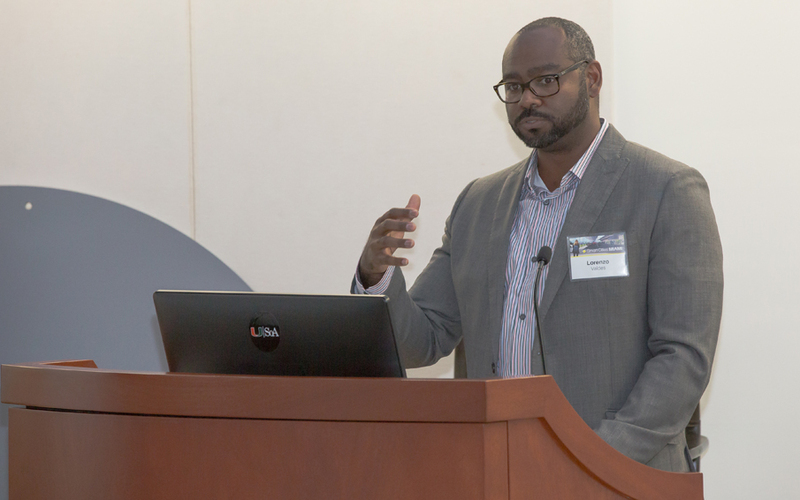 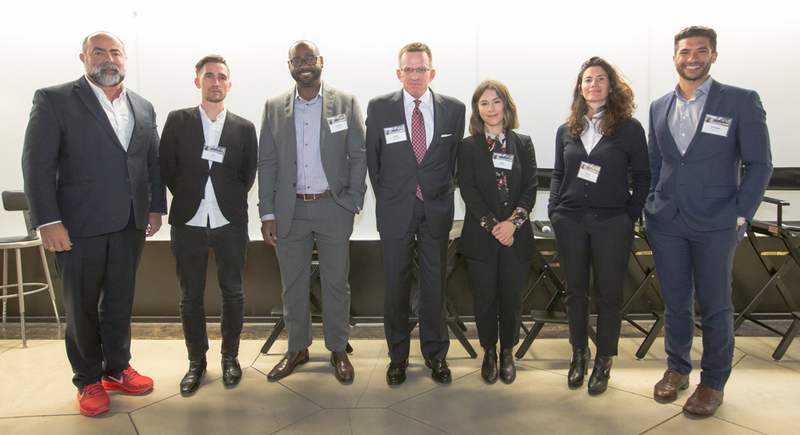 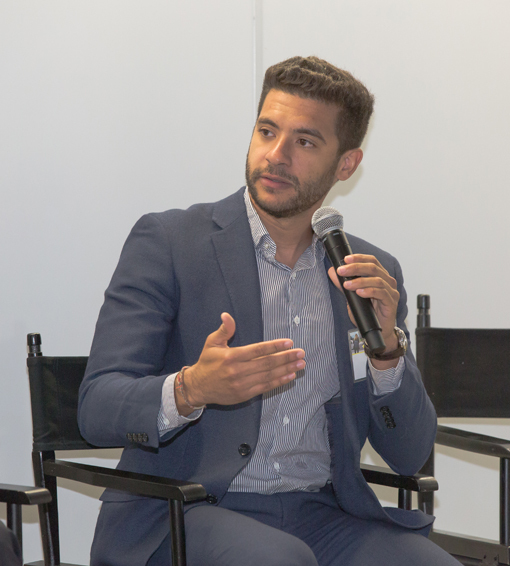 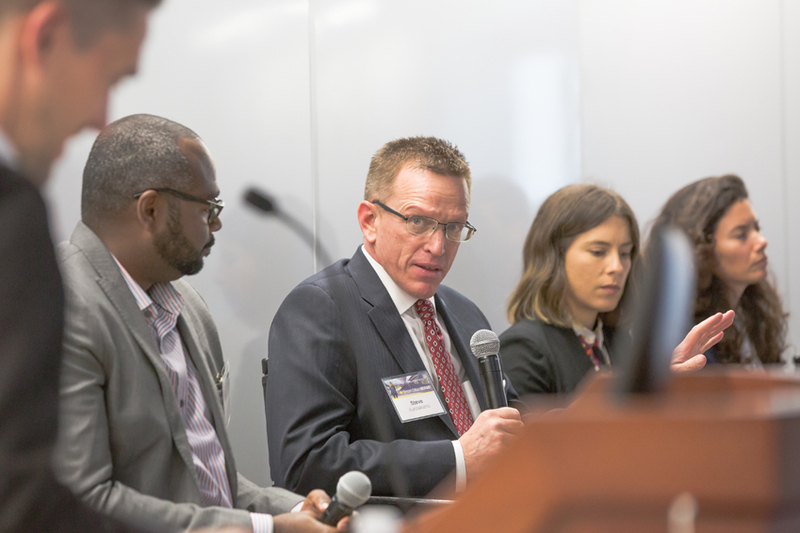 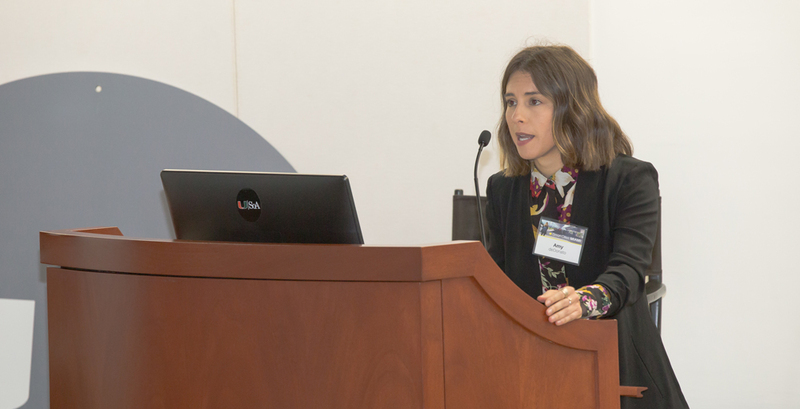 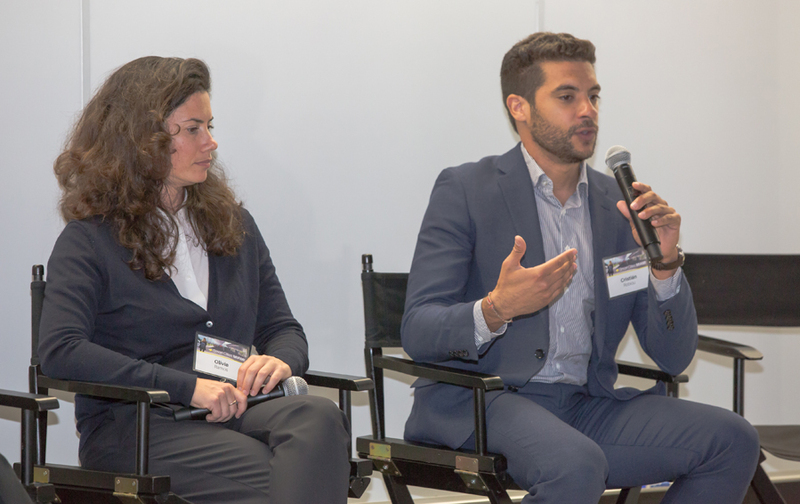 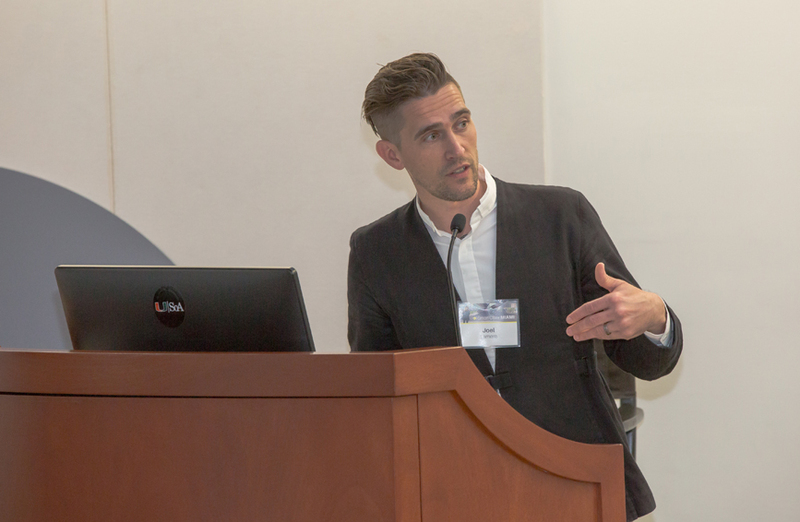 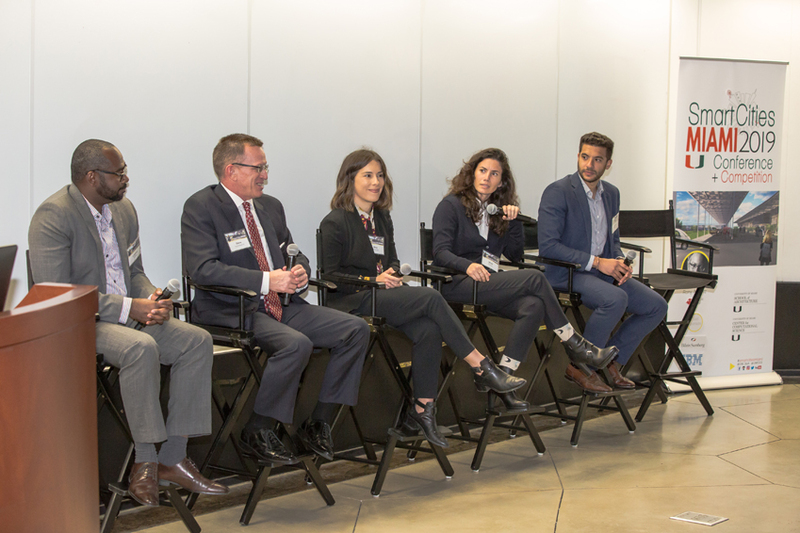 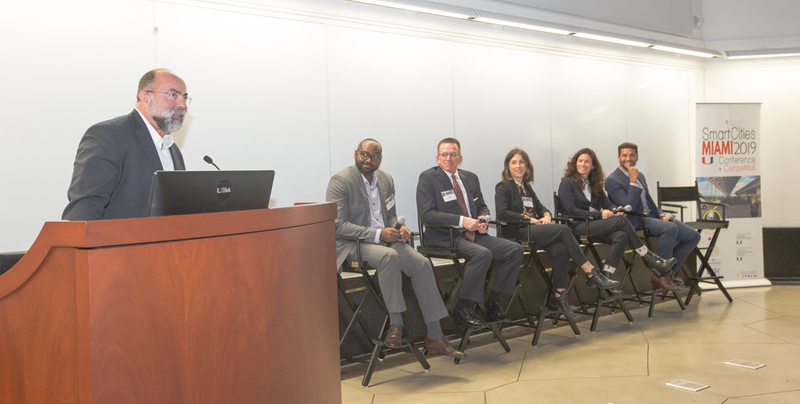 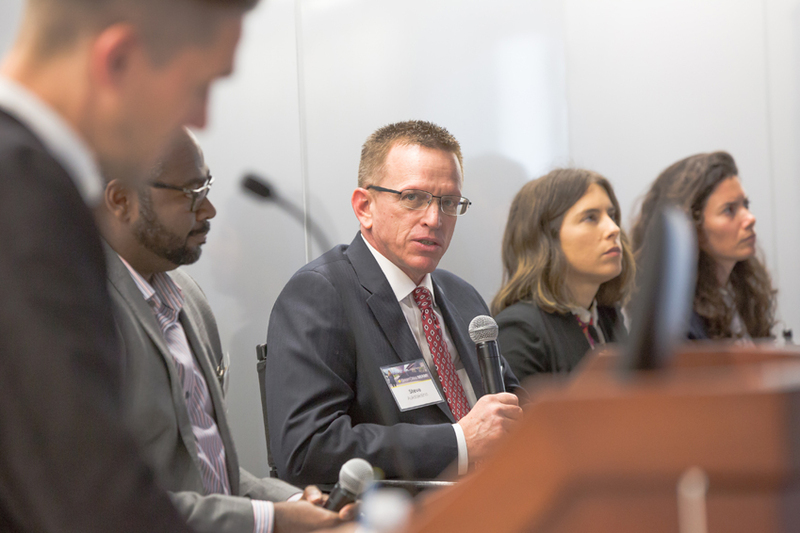 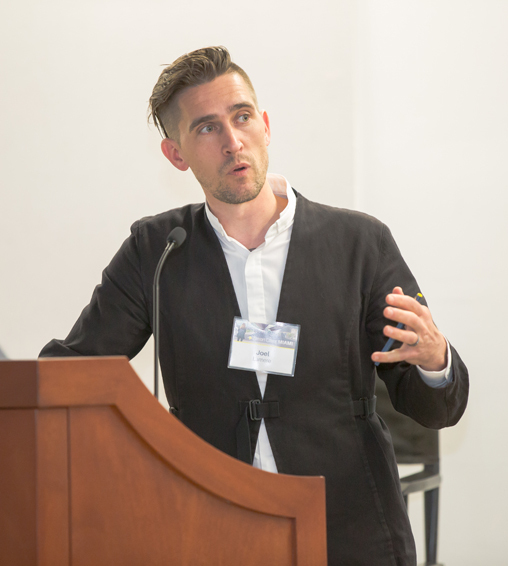 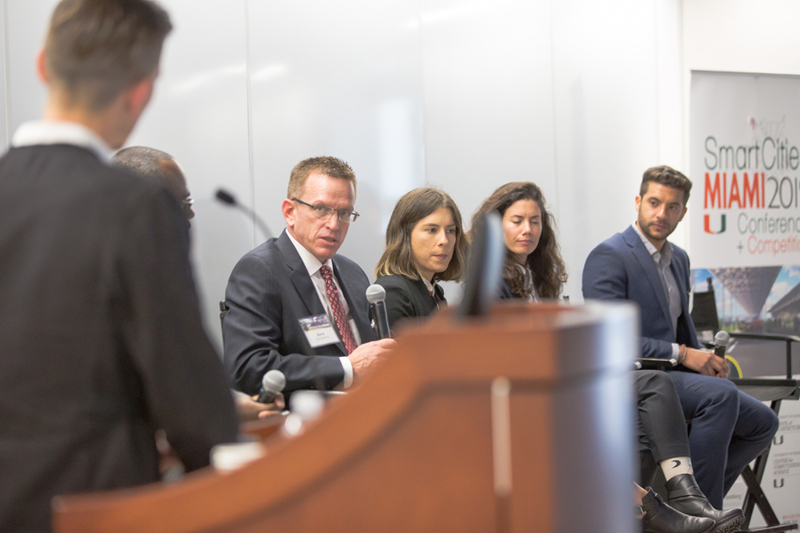 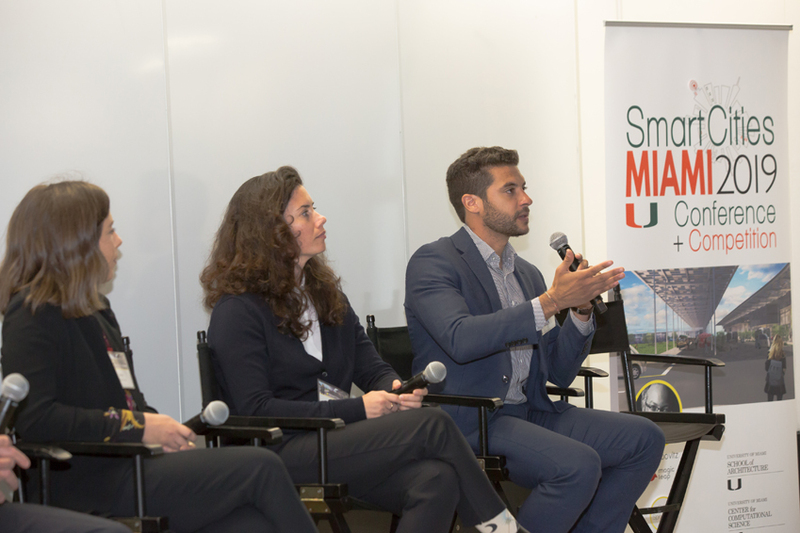 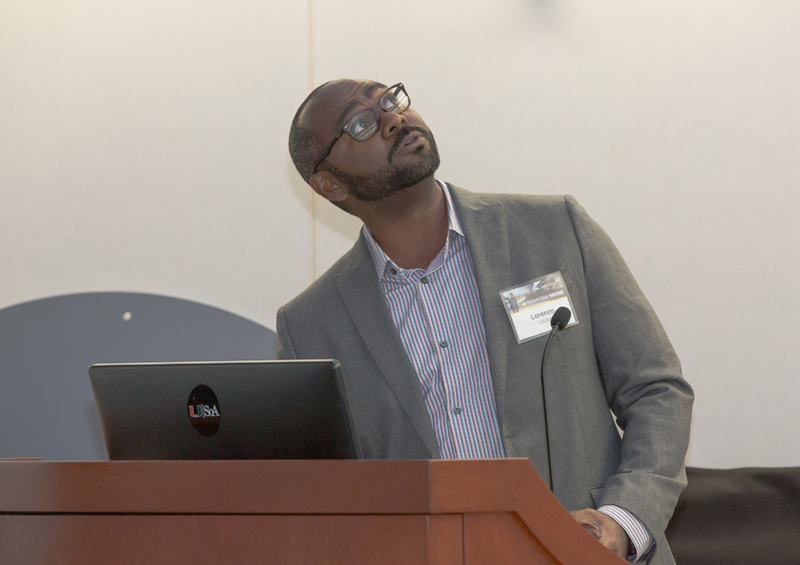 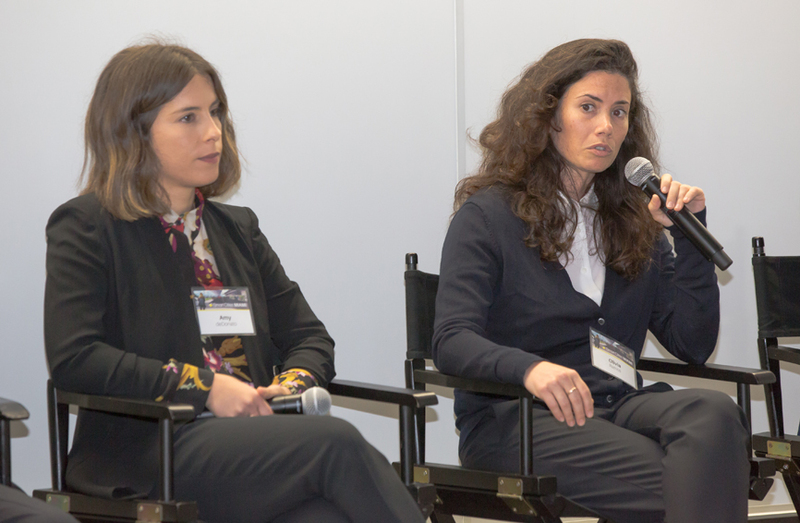 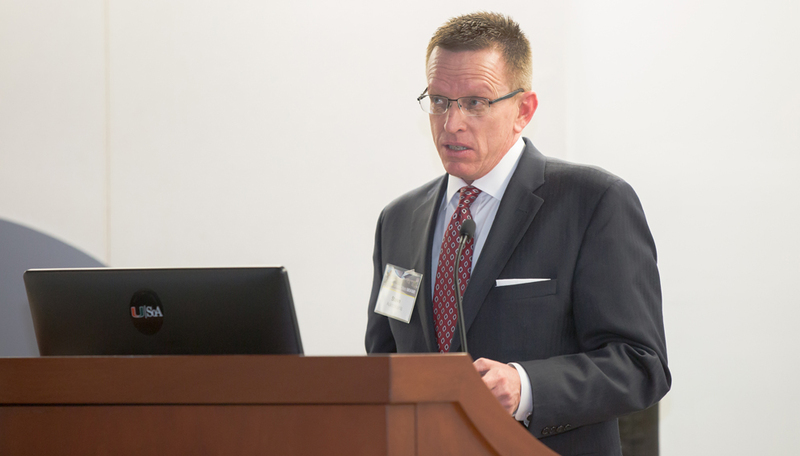 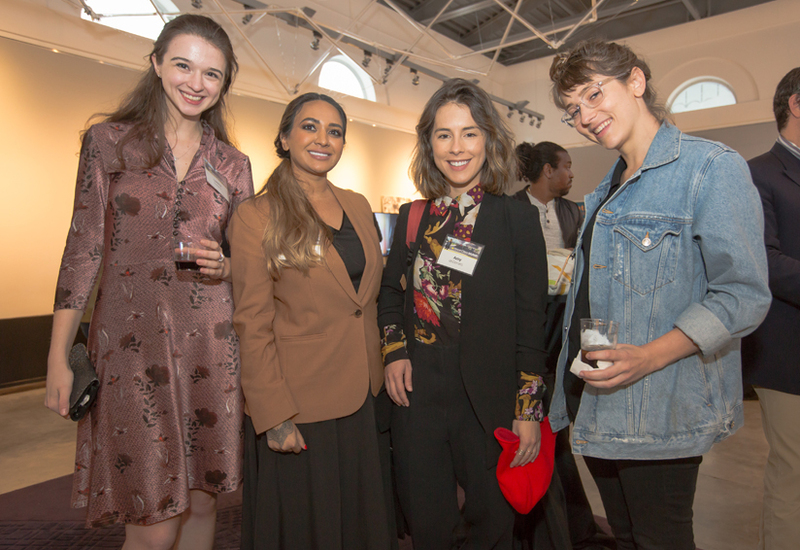 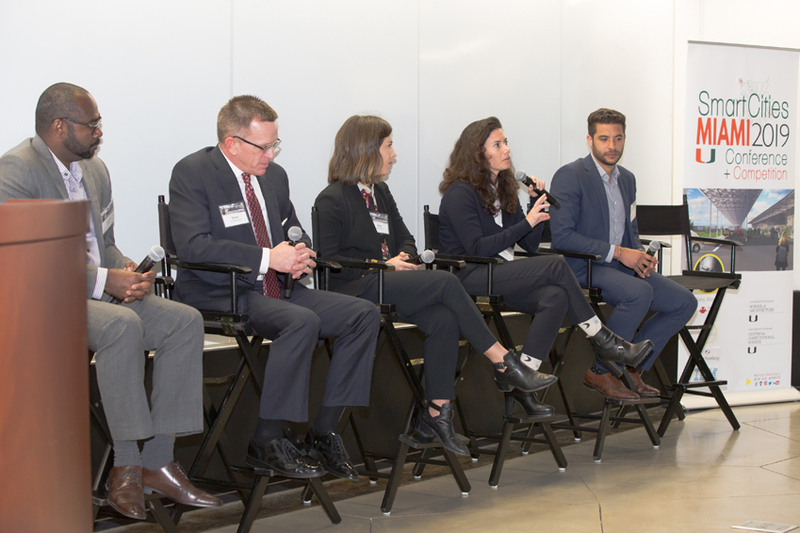 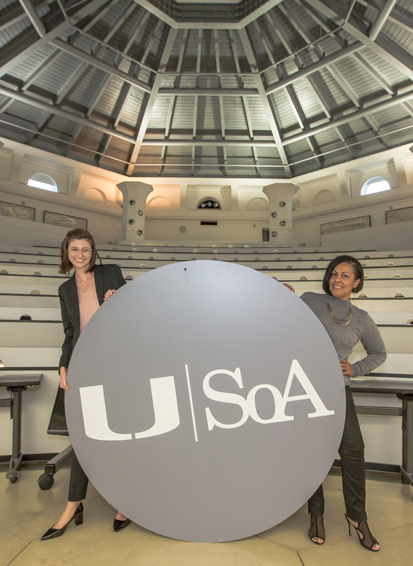 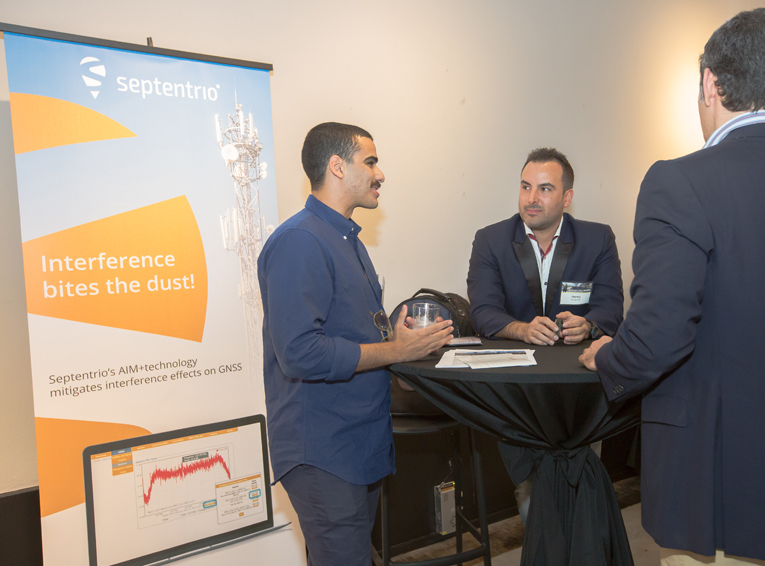 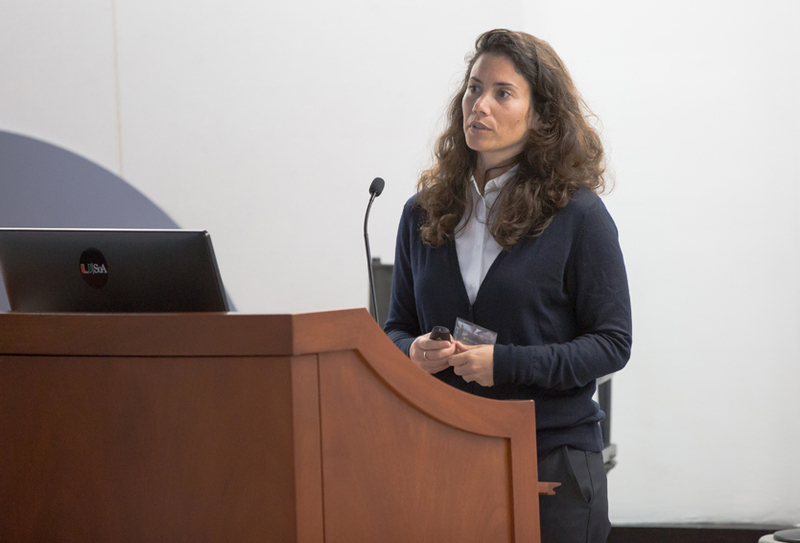 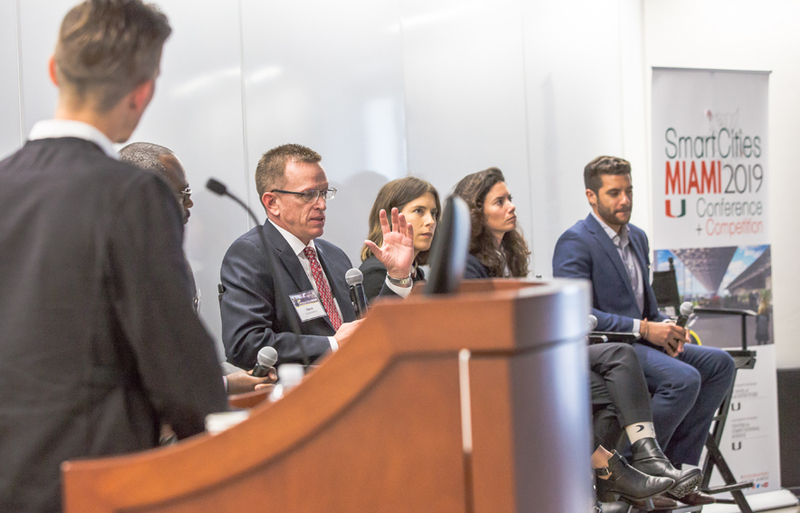 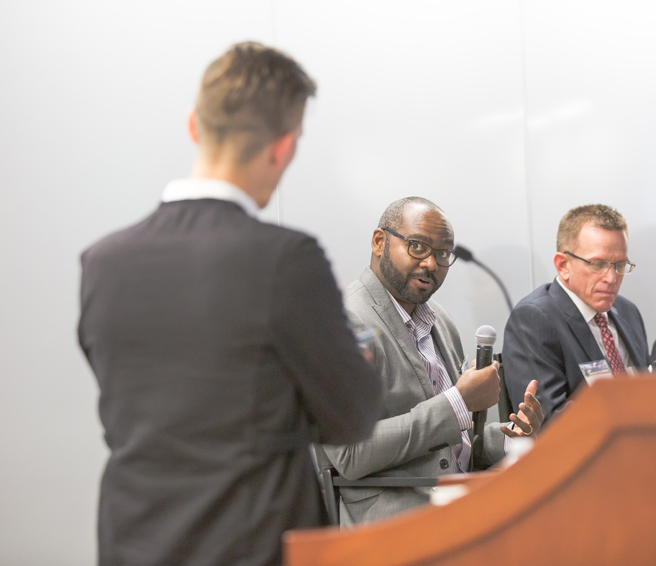 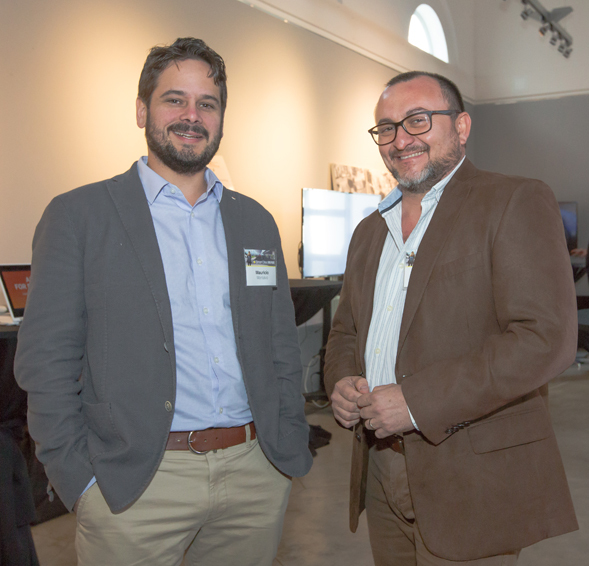 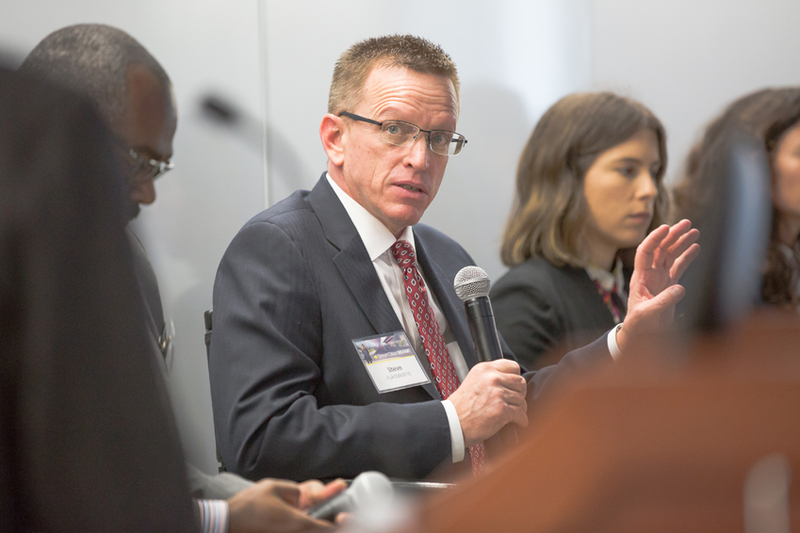 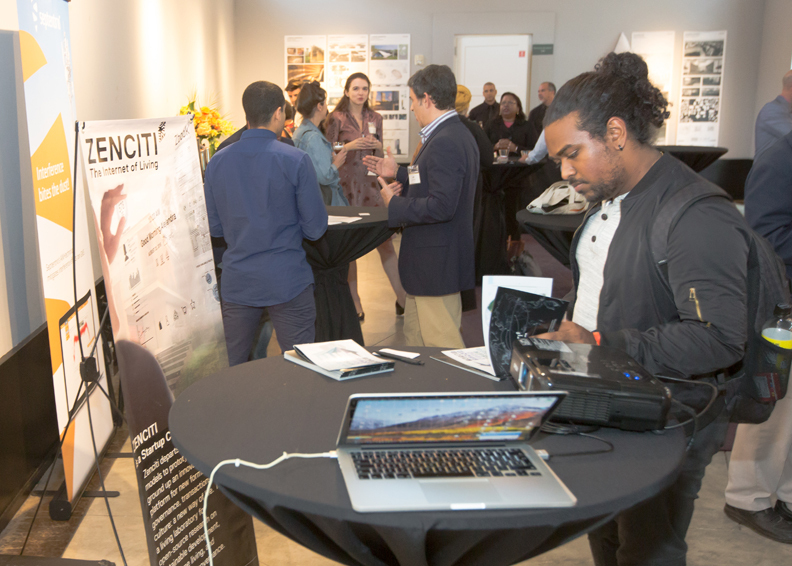 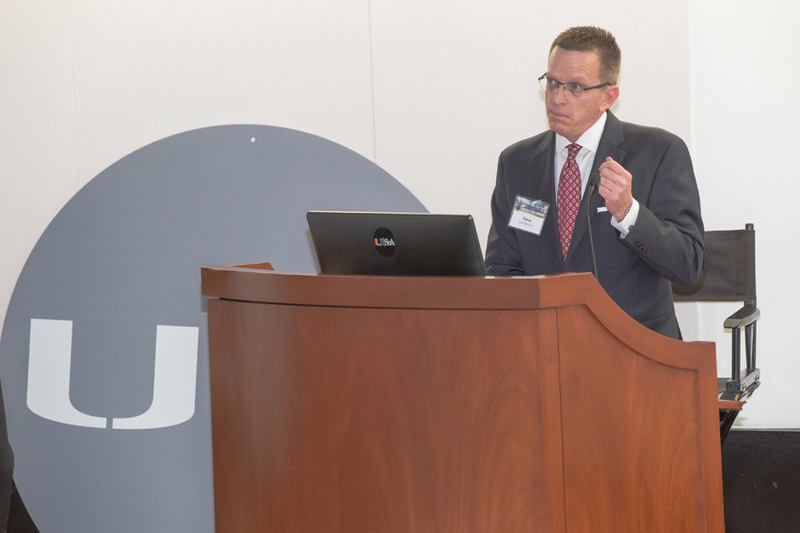 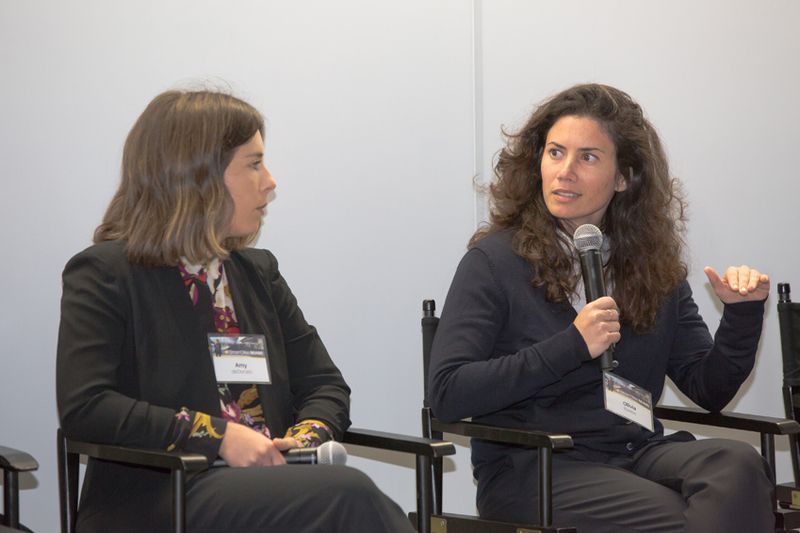 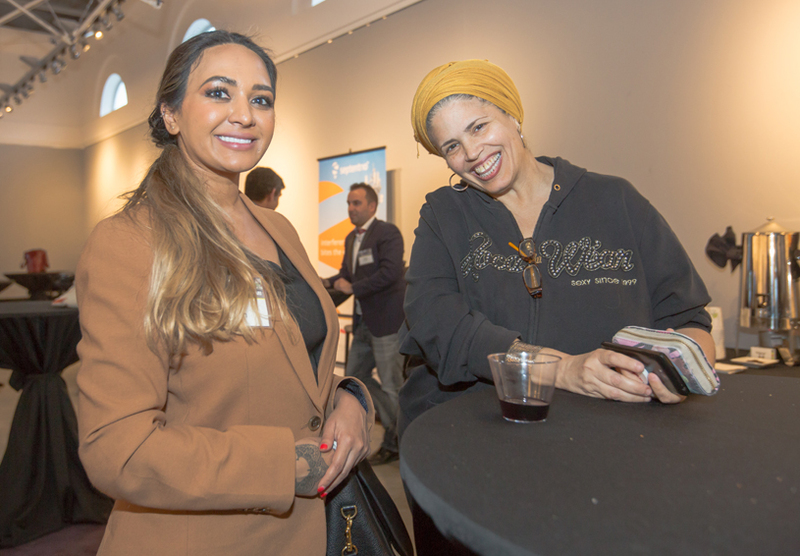 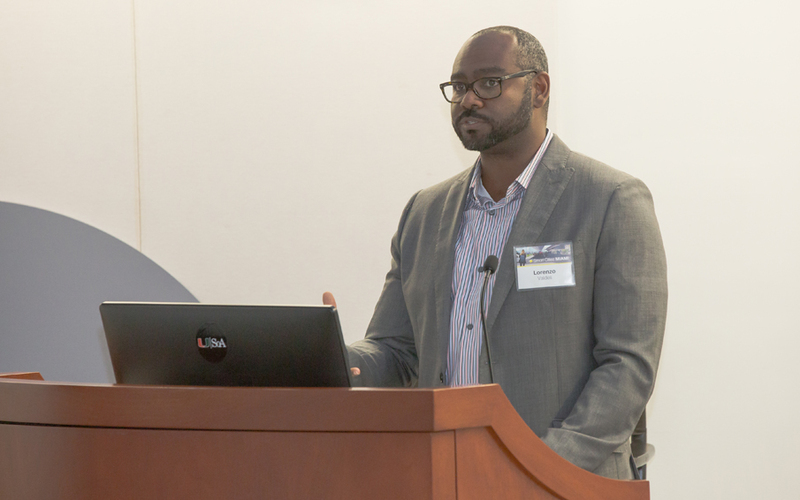 On January 25, 2019 U-SoA hosted its 3rd #smartcitiesmiami2019 in partnership with the Center for Computational Science (UM-CCS), breaking attendance records, from all (2) prior events. 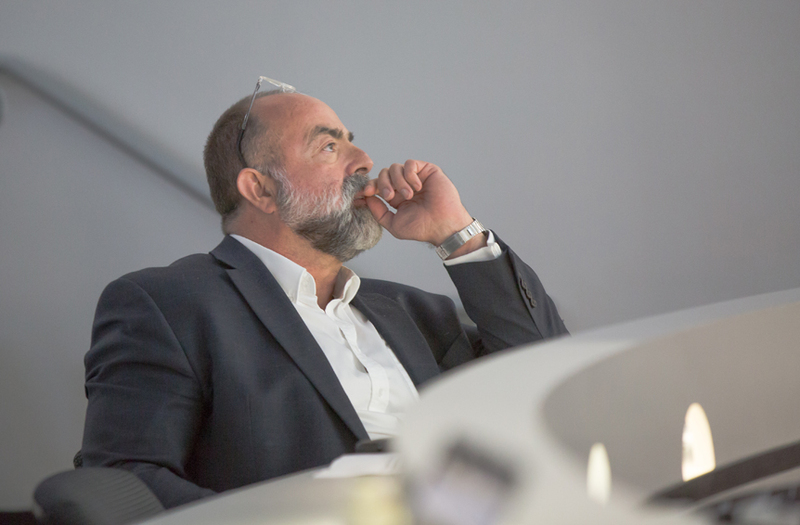 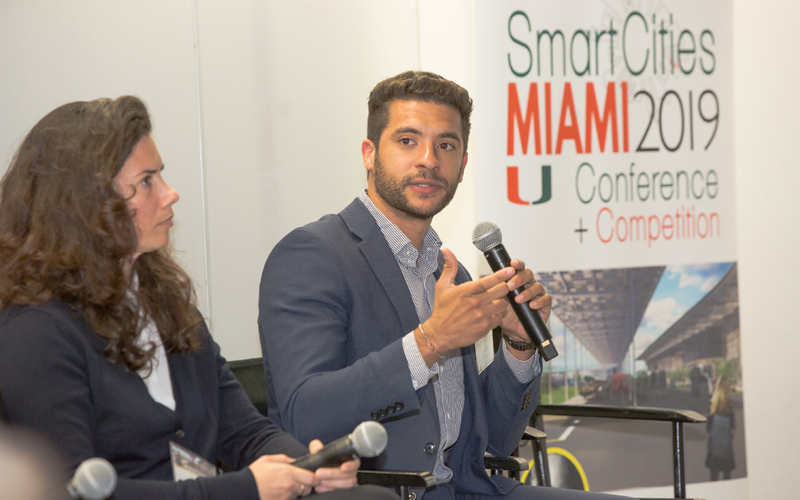 #smartcities is about the smart-city phenomenon in our city, on the street, in real-world applications, and in partnership with local government and industry. 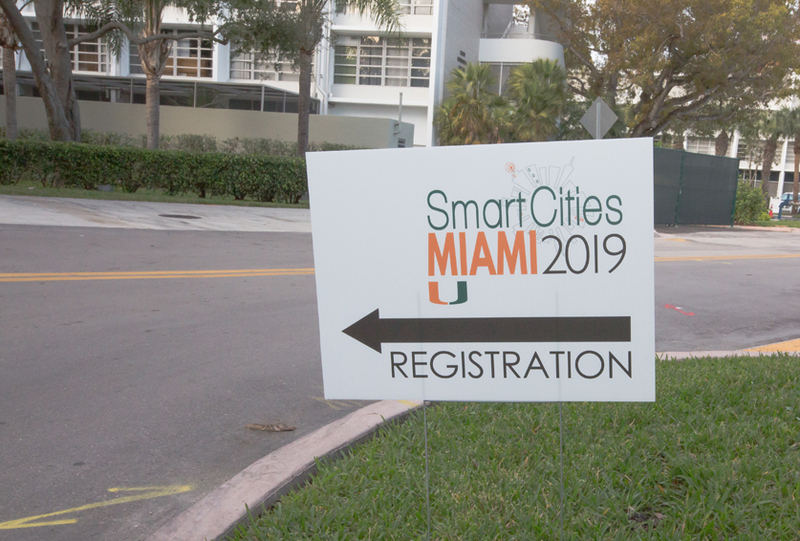 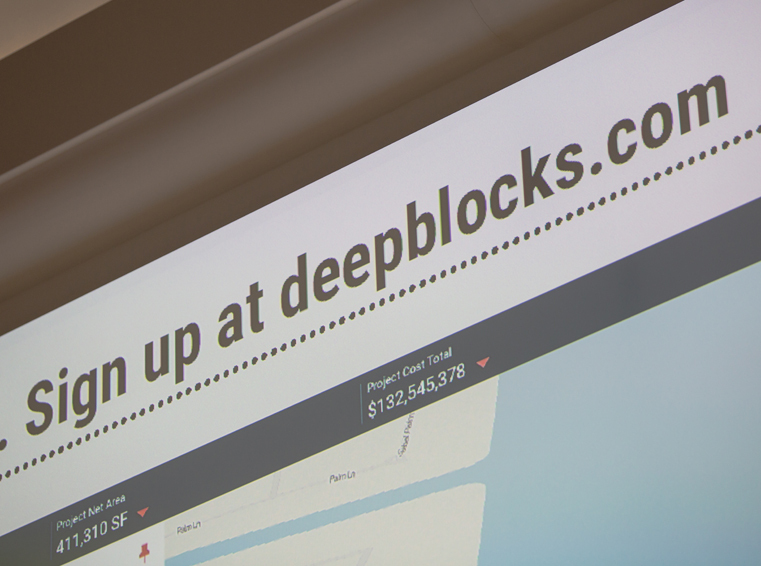 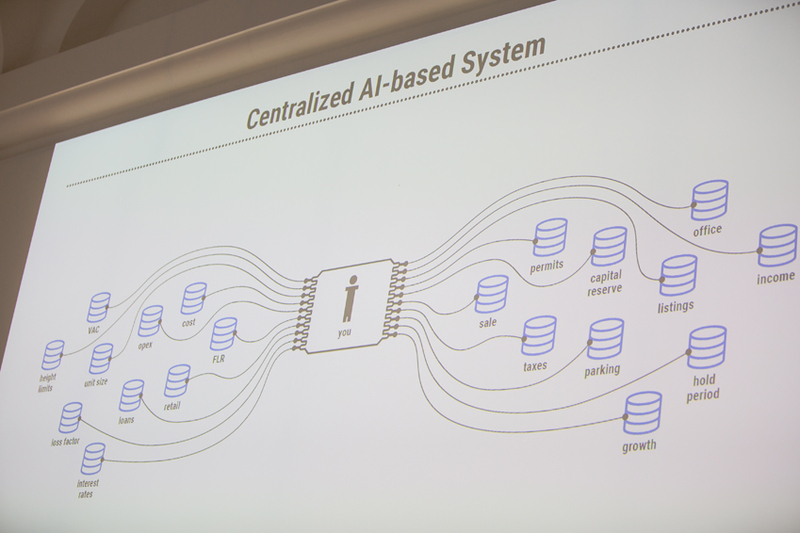 This year’s theme focused on transportation, social AI, and privacy. 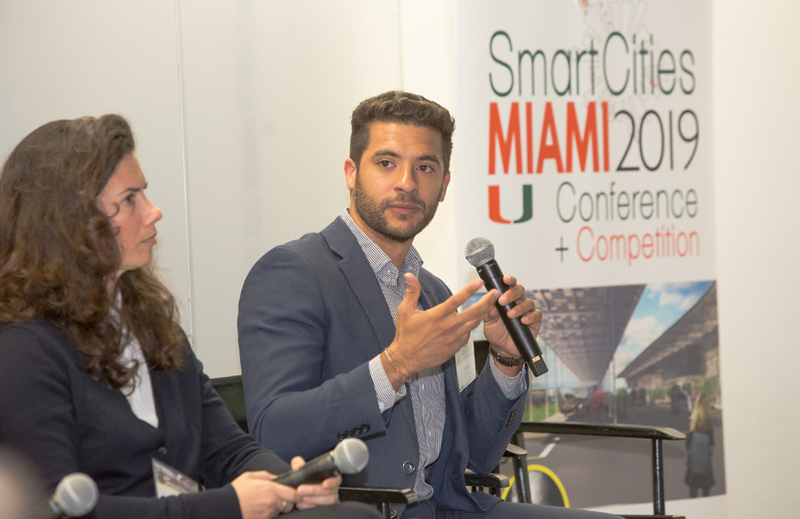 Keynote Speaker, Rony Abovitz, of Magic Leap, discussed #Magicverse, the recent partnership with the University of Miami and how as a community, the future of our city lays within identifying and solving issues through spatial computing in a variety of destinations: manufacturing, food, media, technology, and healthcare. 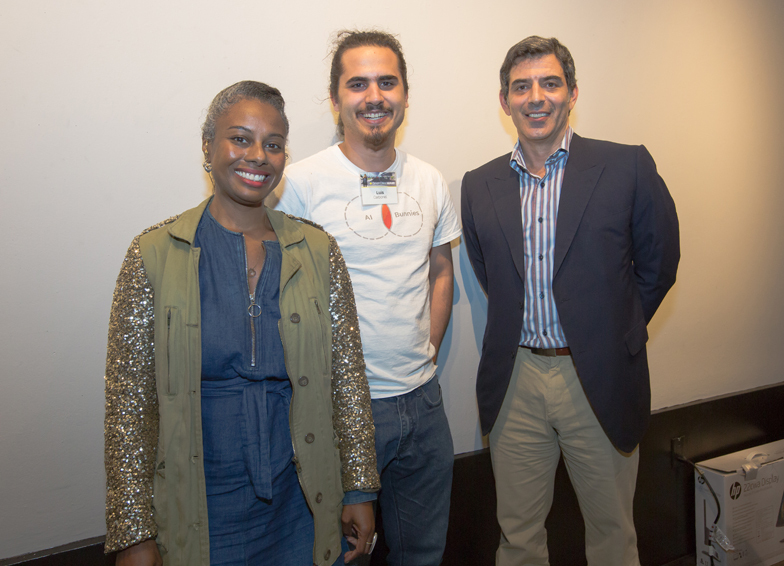 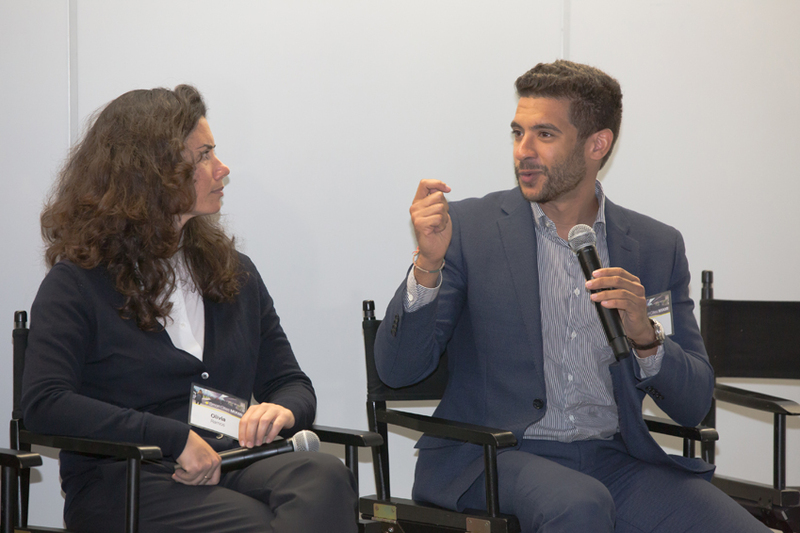 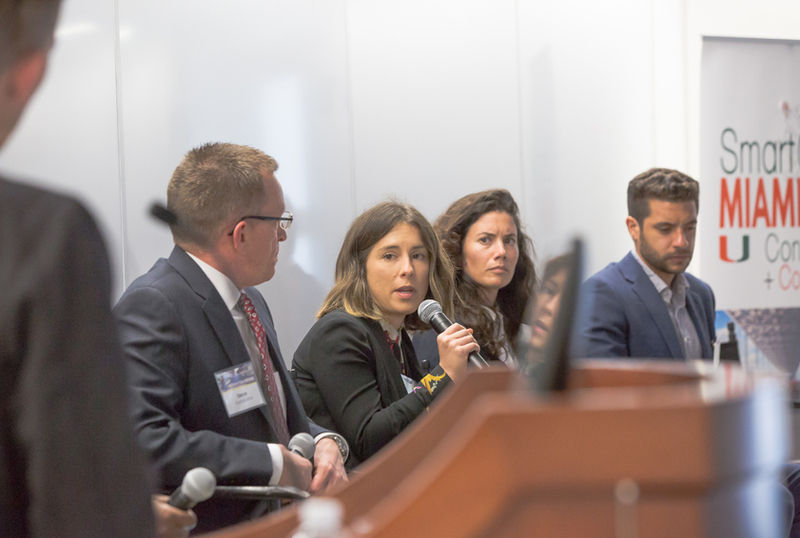 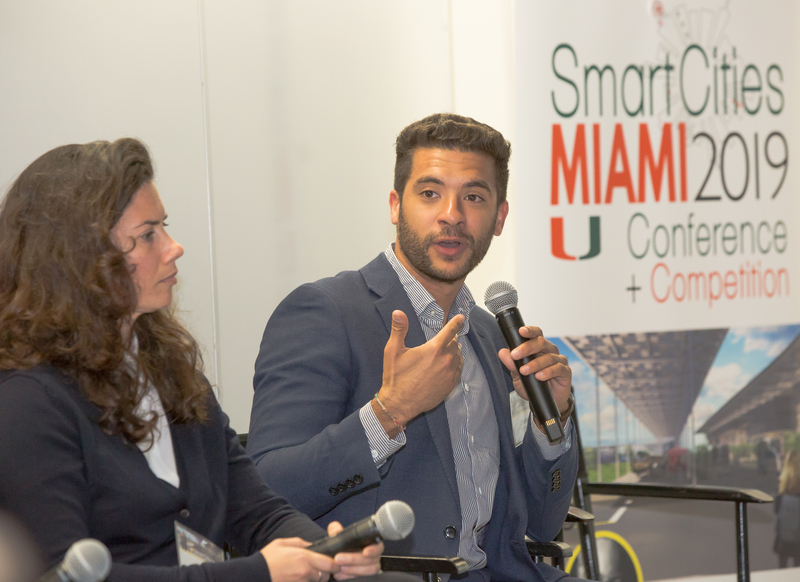 Members of the conference separated into groups and discussed issues that were later explored with panelists sharing projects and ideas for smart and #transformativechanges to be implemented across Miami, and how the process behind the projects using #emergingtechnologies will be used in the design. 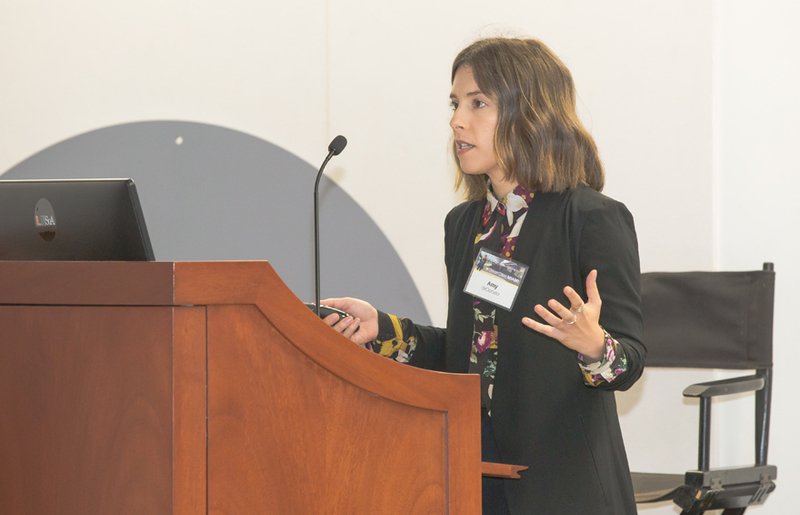 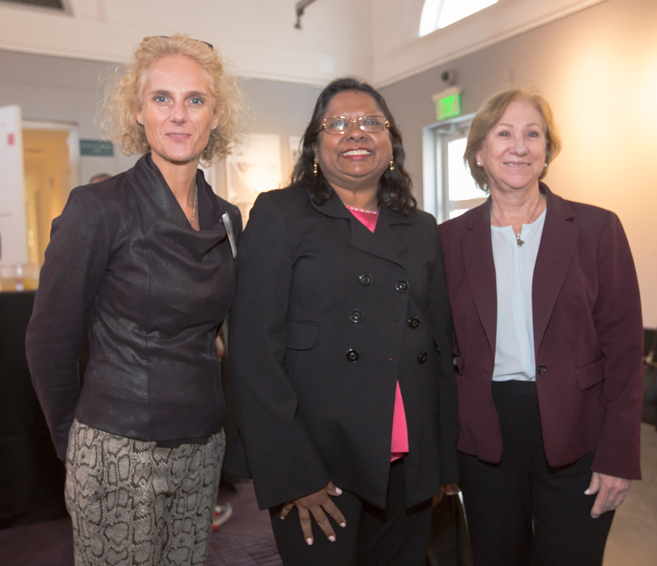 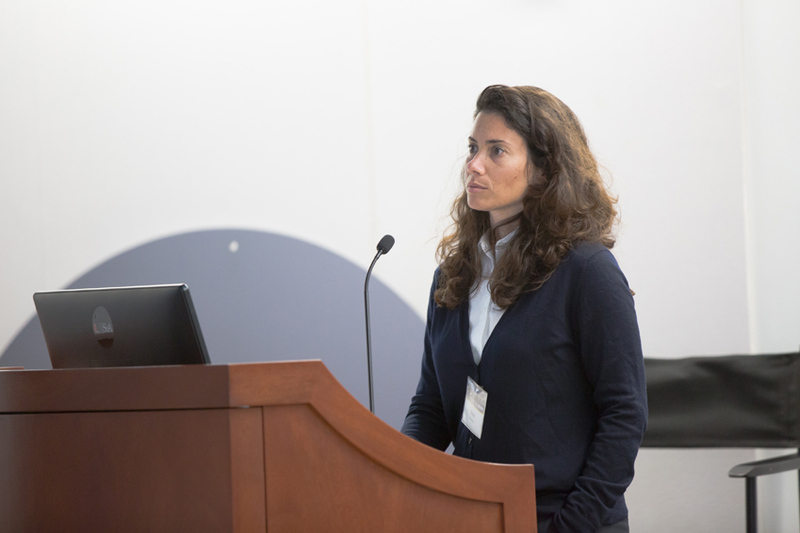 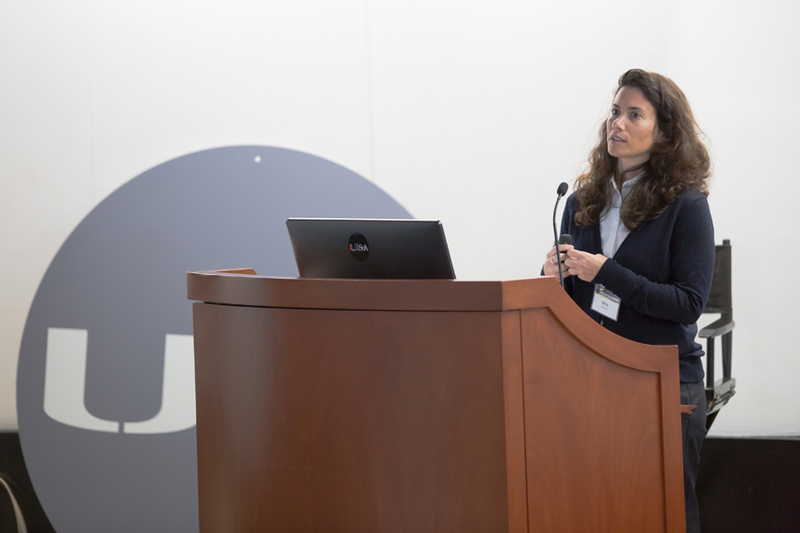 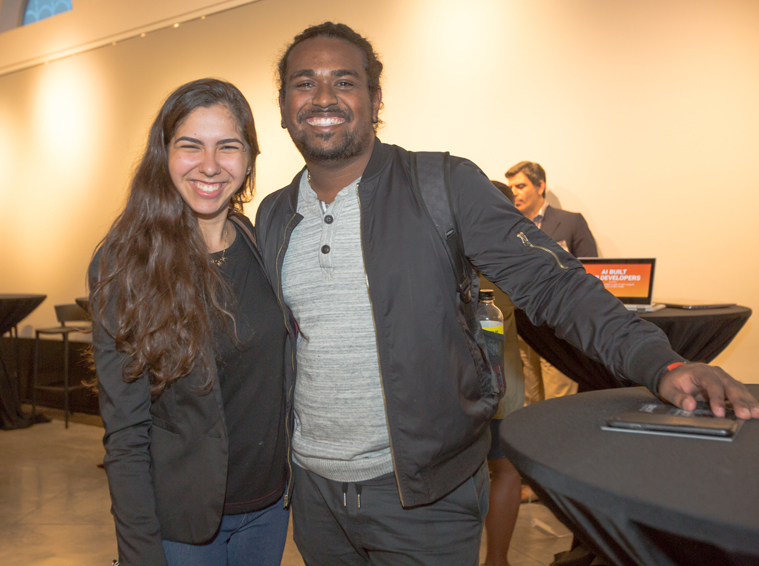 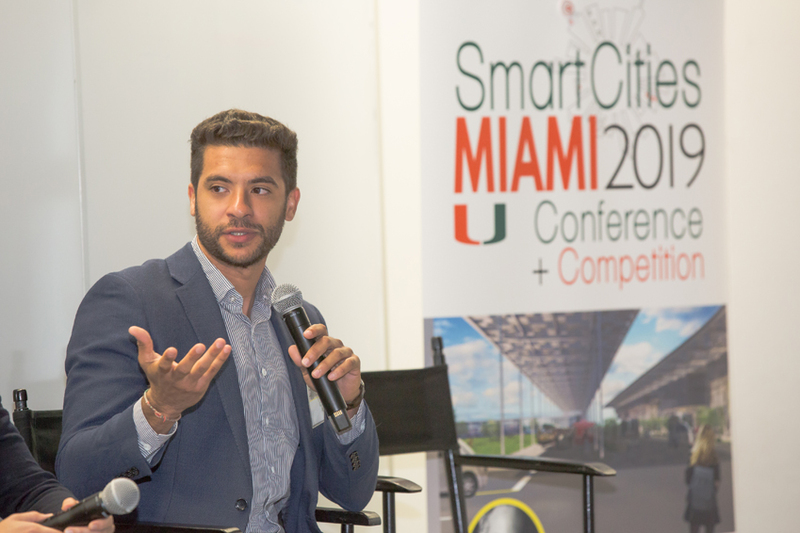 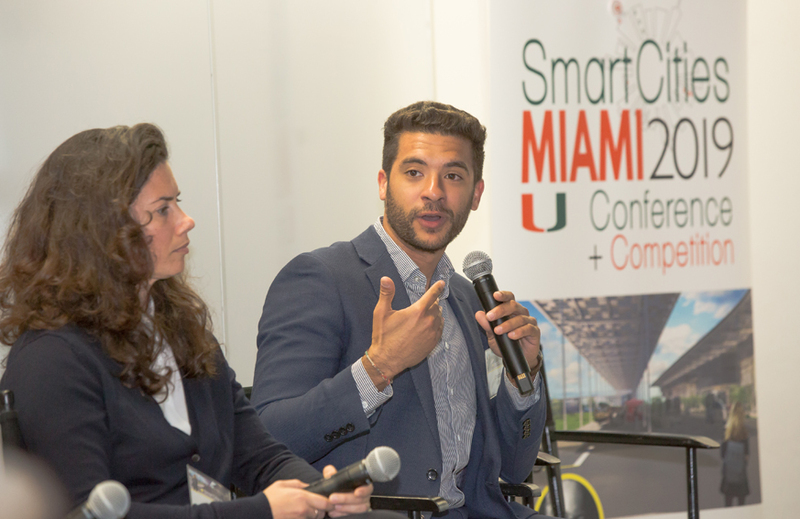 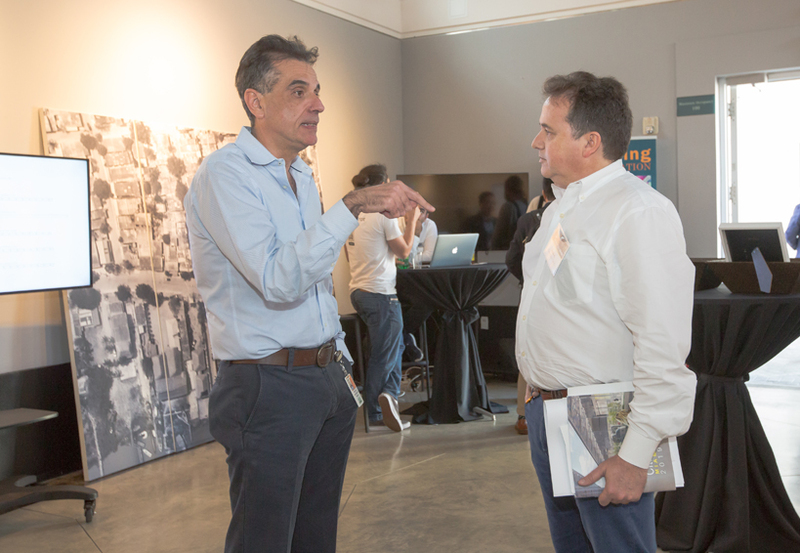 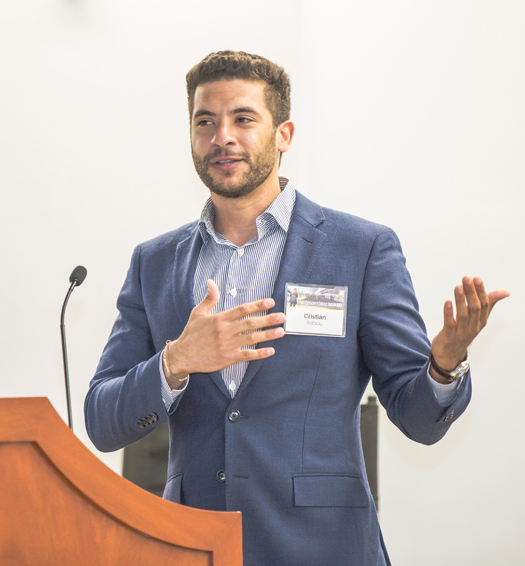 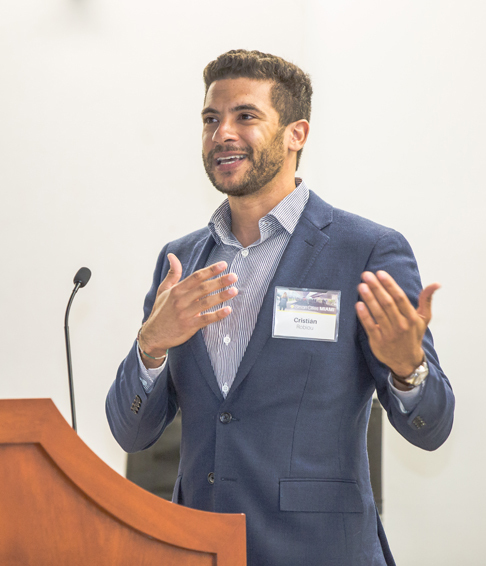 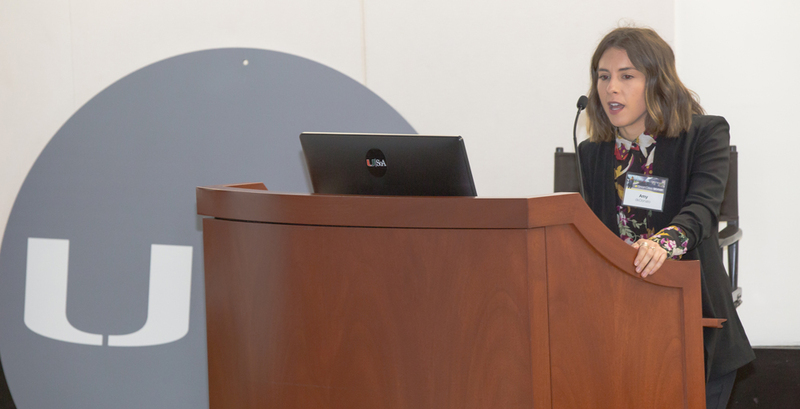 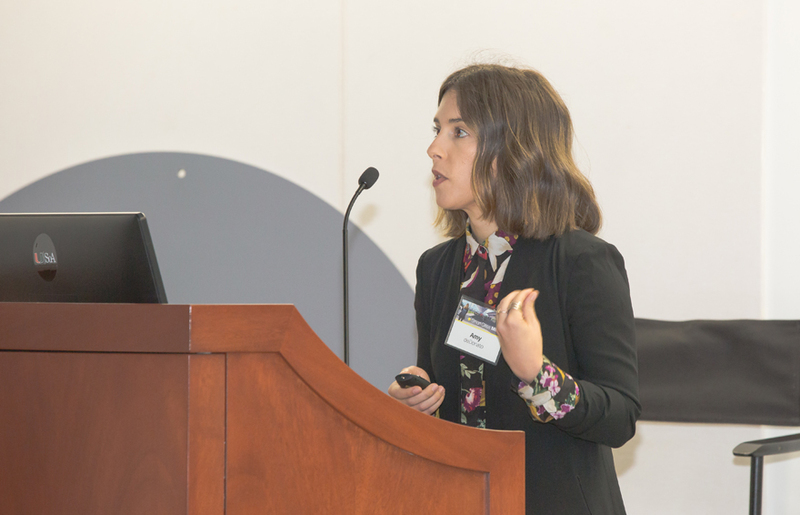 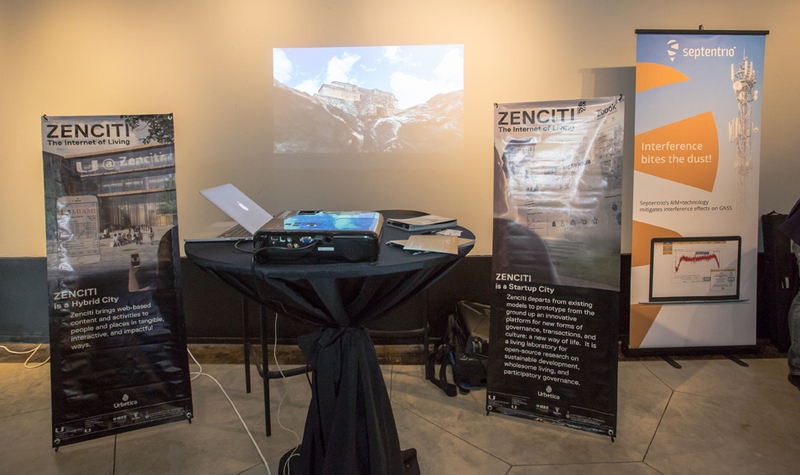 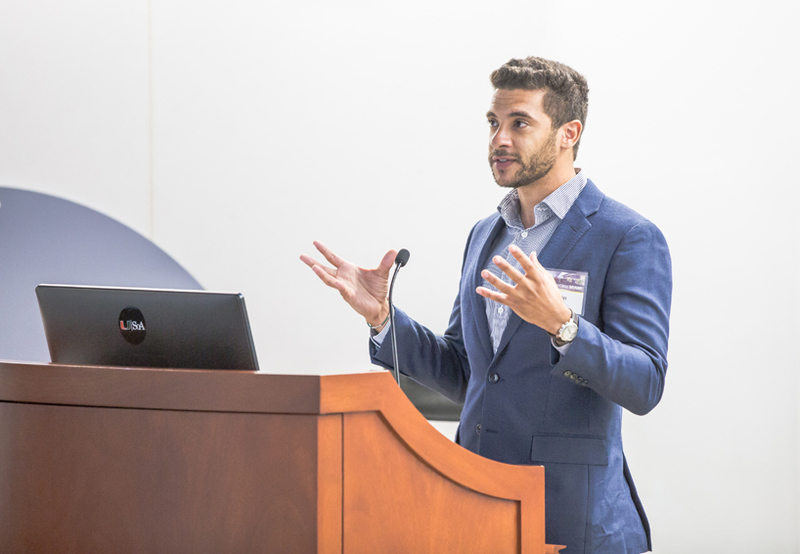 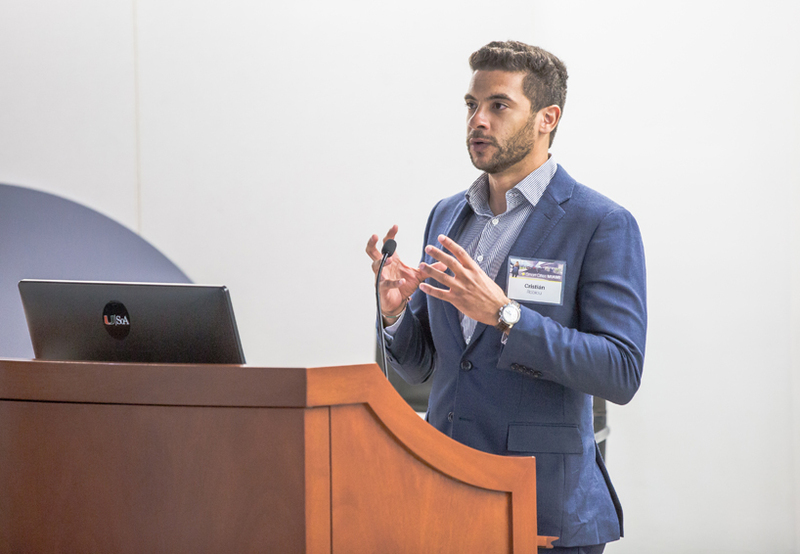 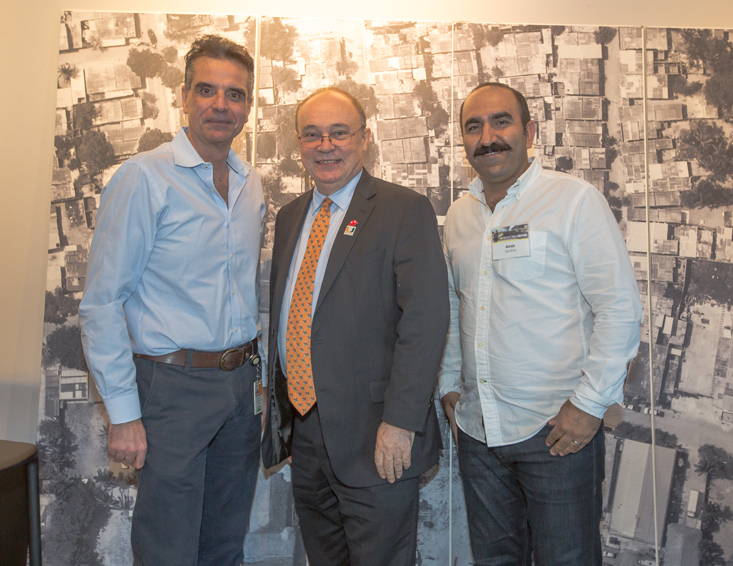 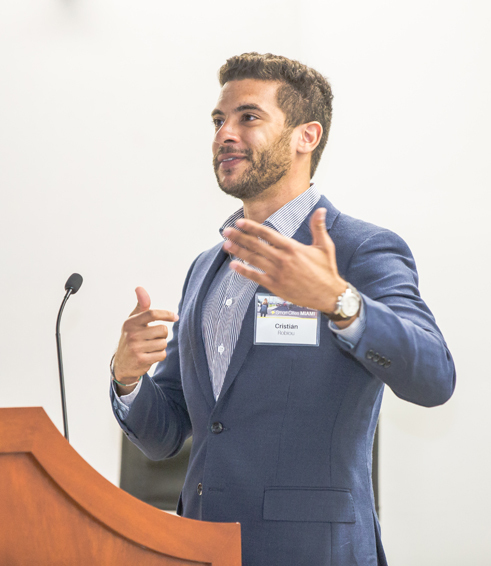 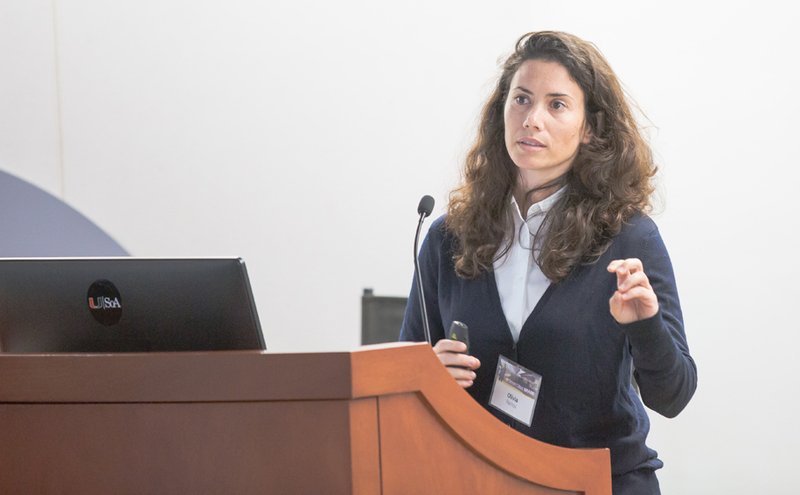 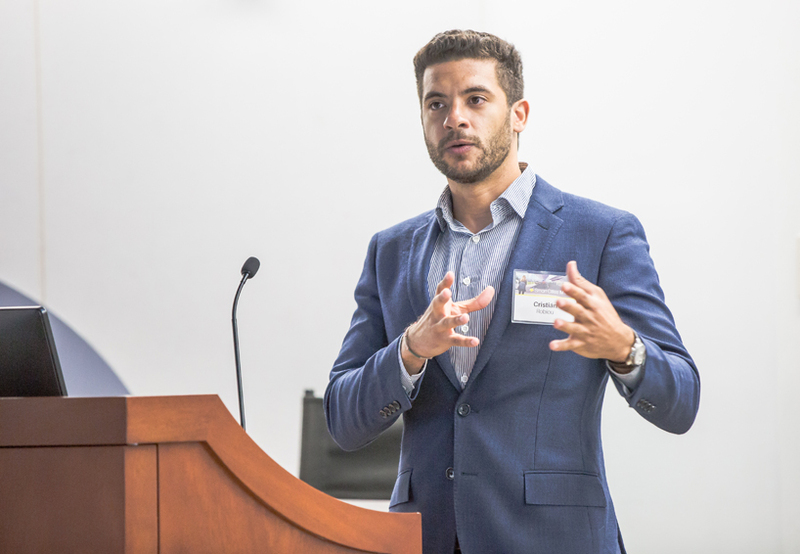 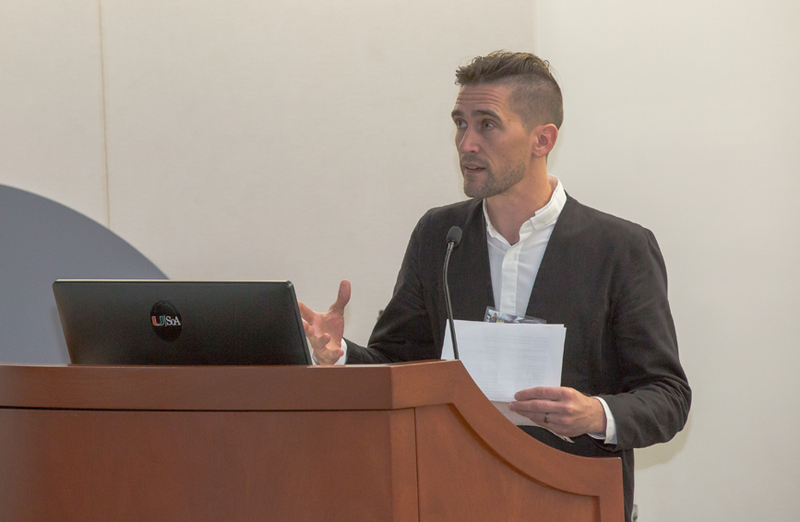 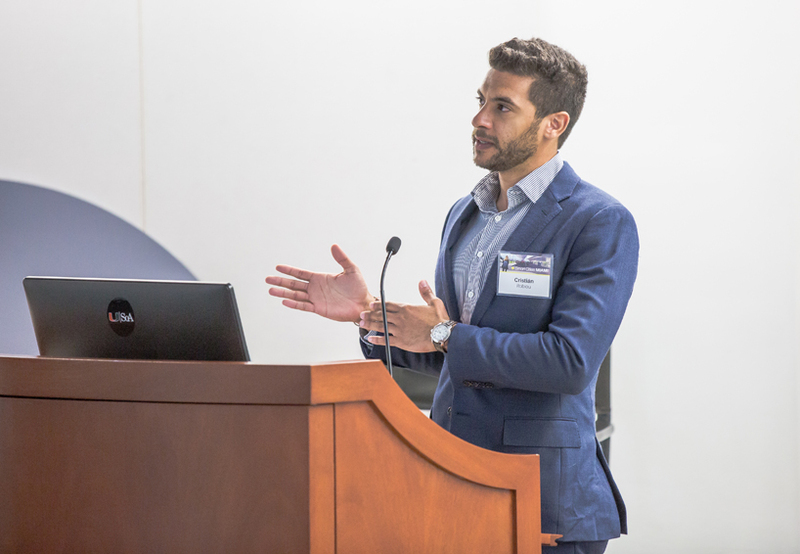 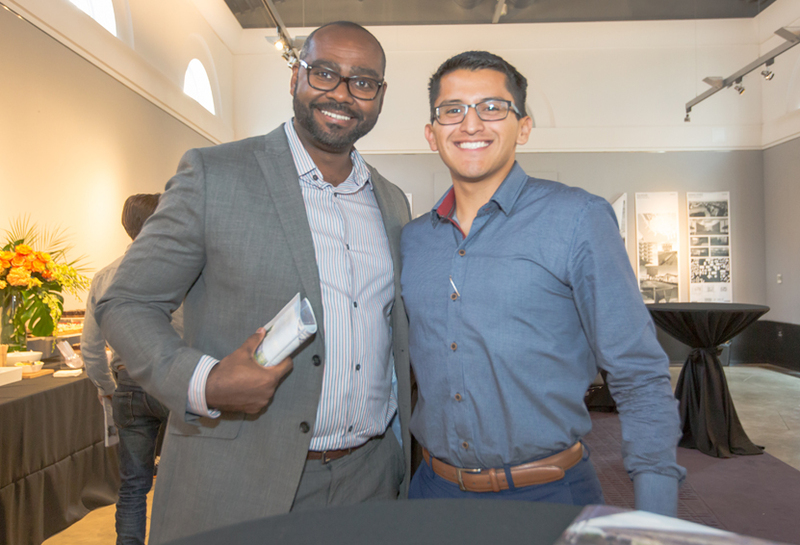 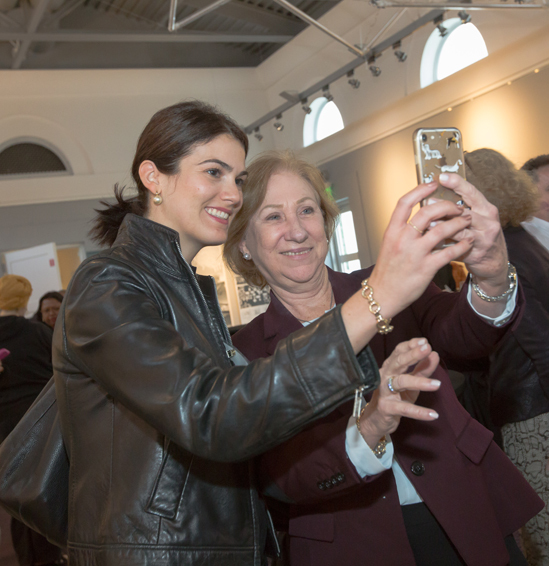 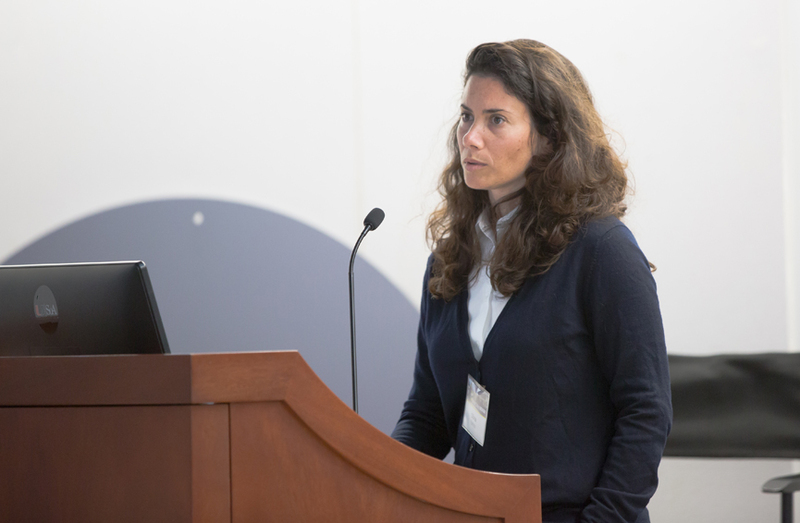 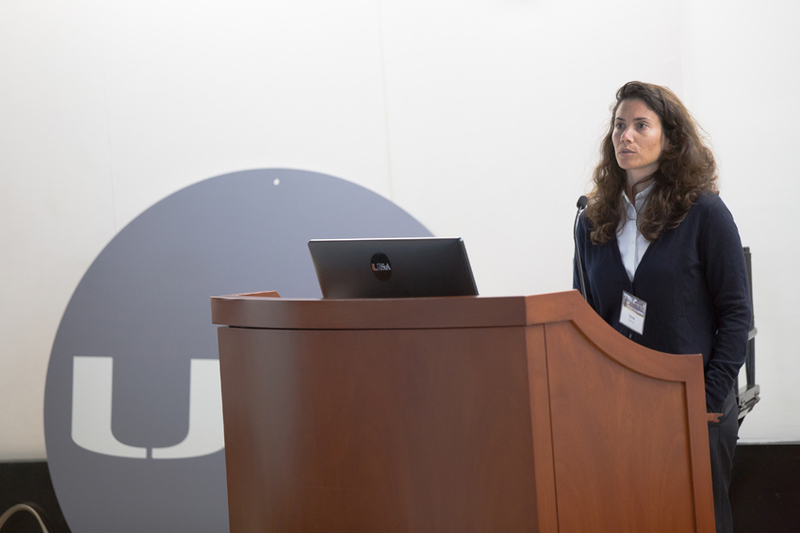 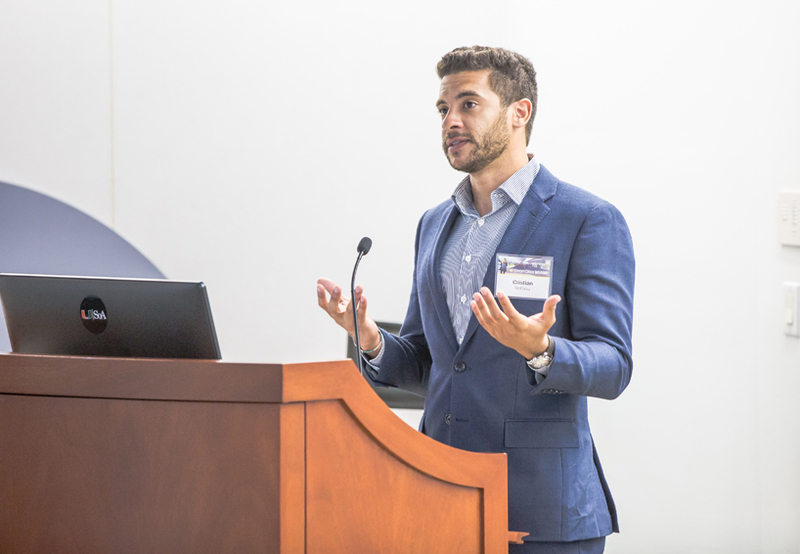 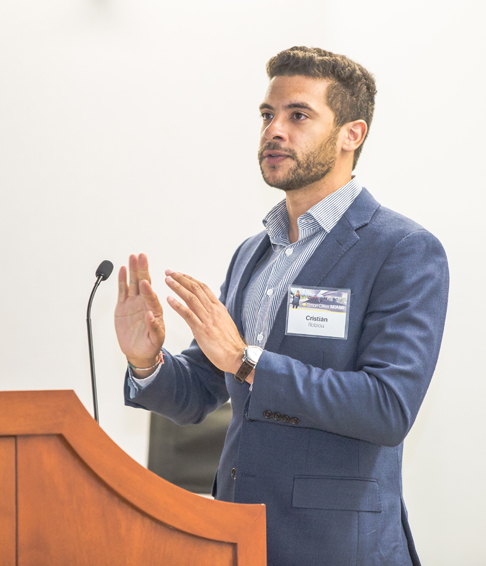 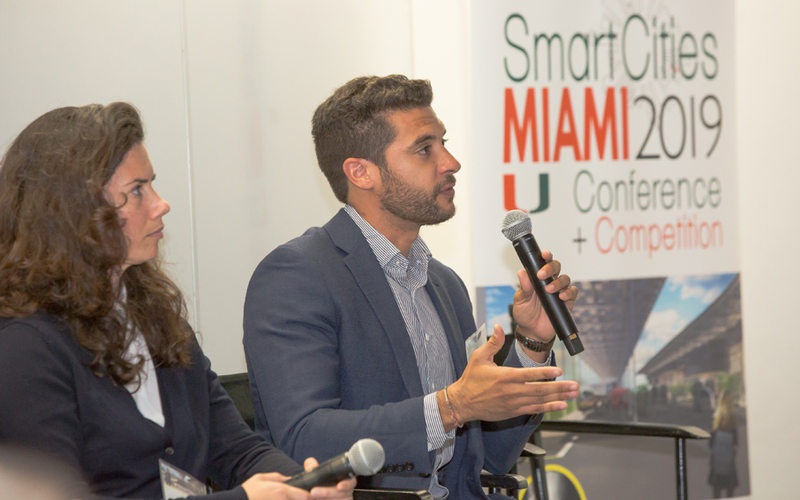 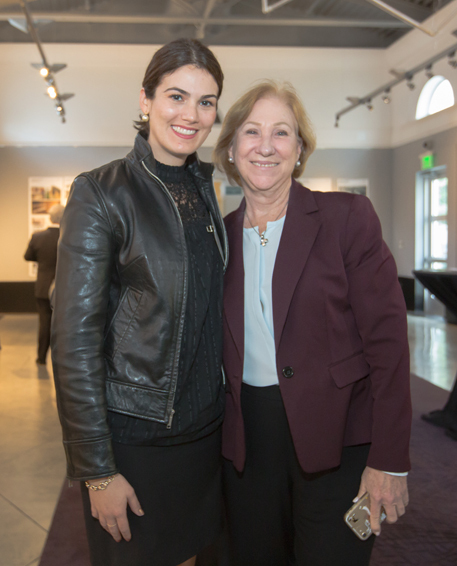 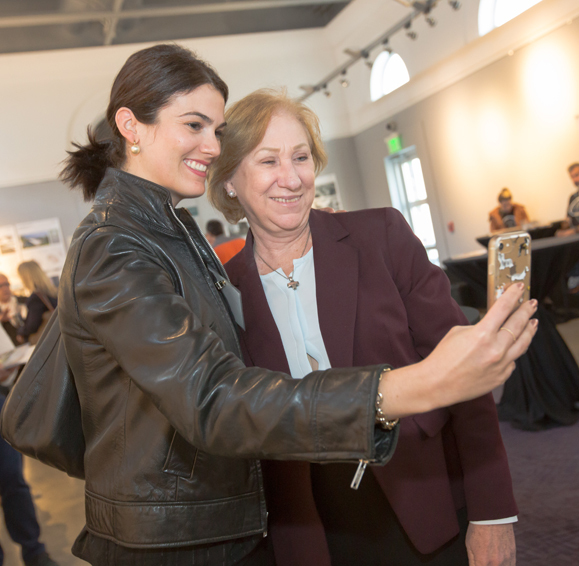 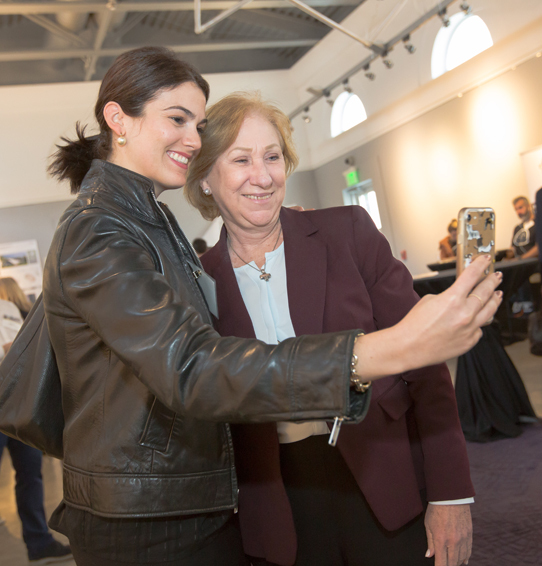 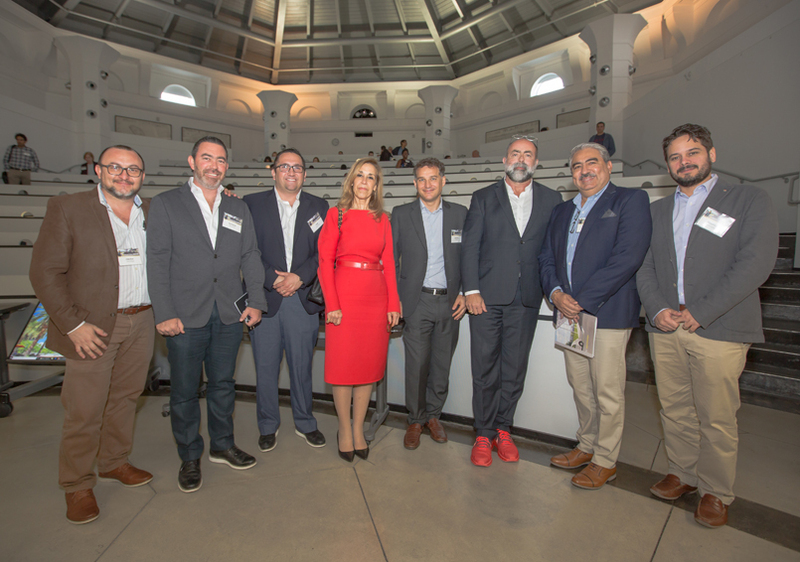 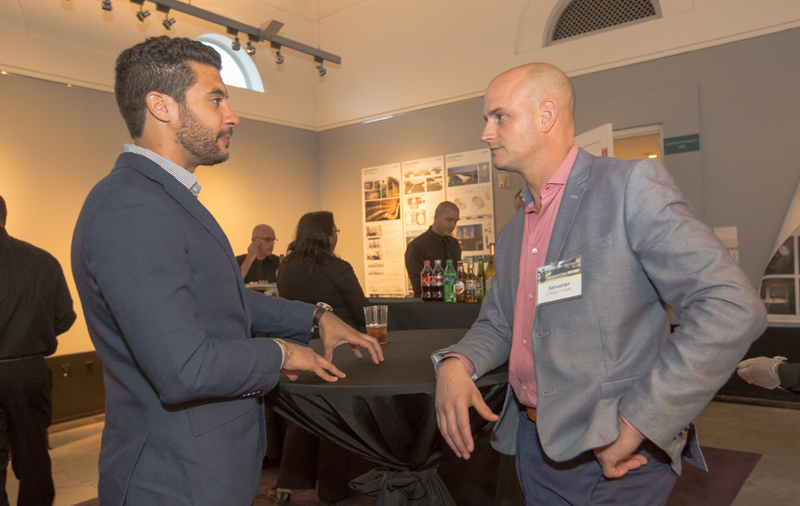 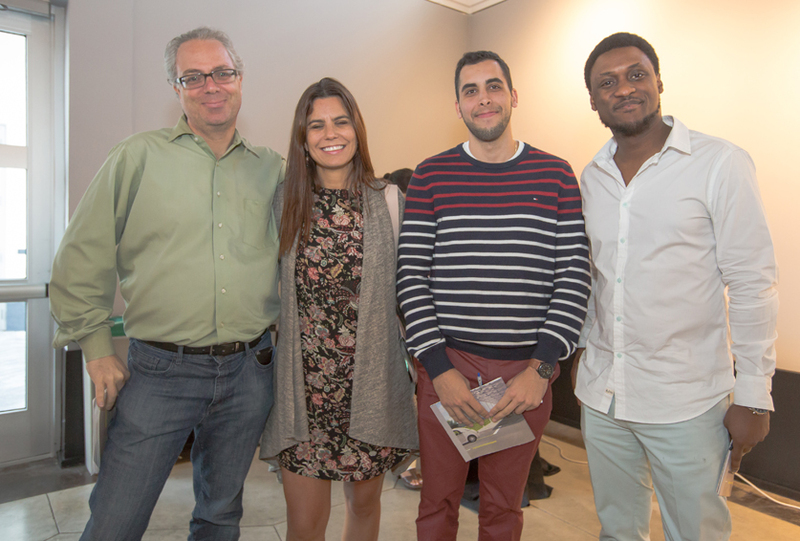 This year’s conference launched the competition, Design your Coral Gables: Smart Cities Solutions, a chance to bring ideas to life by prototyping technology solutions on 1 of 5 Transportation and Traffic challenges.